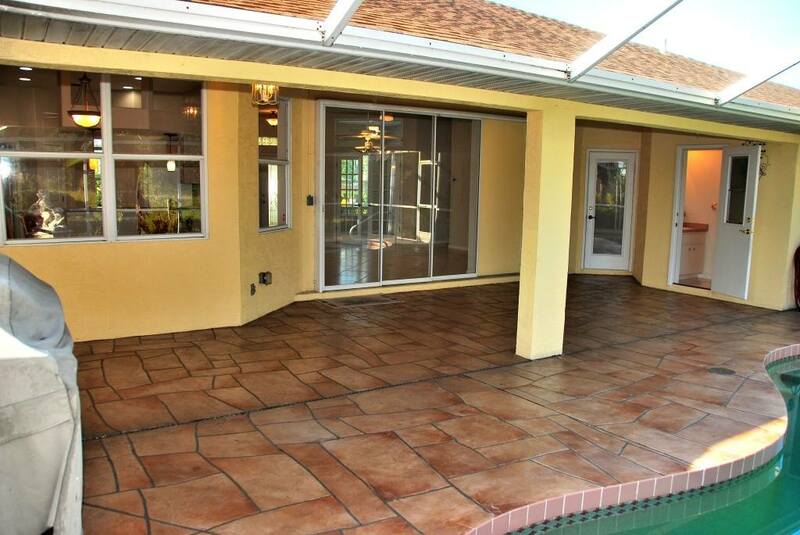 This gorgeous custom home would cost $400,000 to replicate at today’s prices. 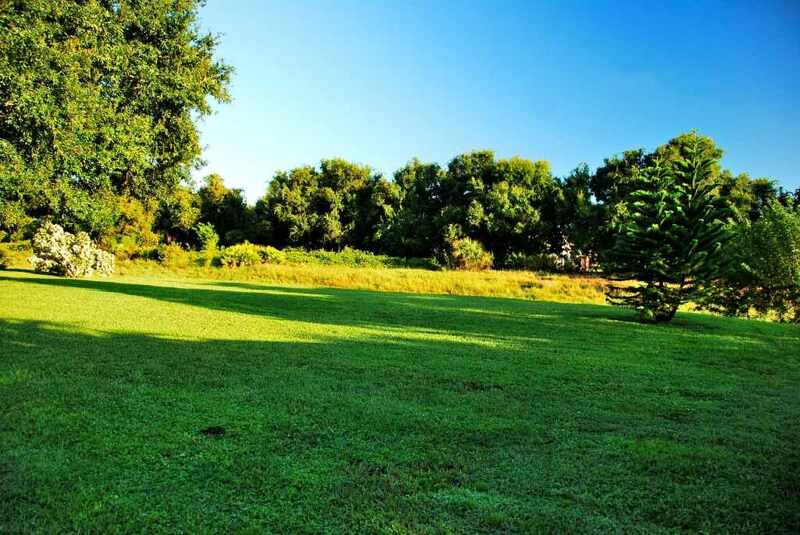 Lush landscaping, a full 1/3-acre, exceptional privacy, old-fashioned workmanship, and unconventional architectural highlights are just the tip of the iceberg. 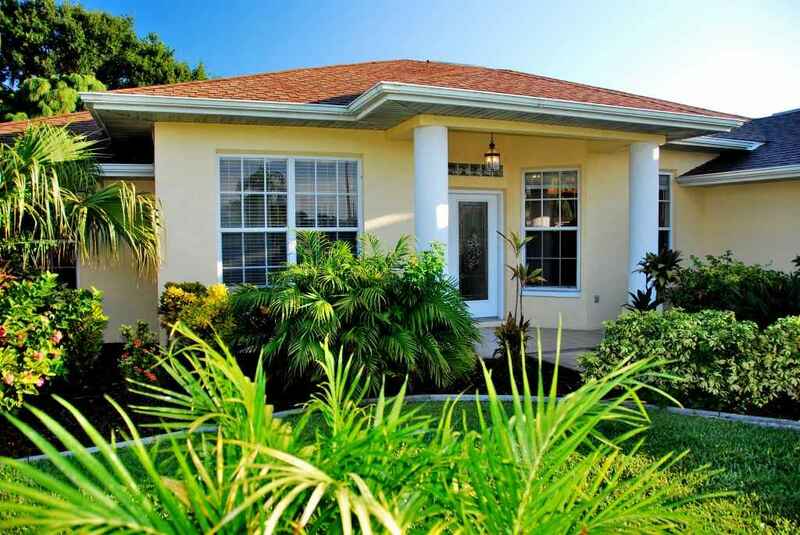 This home has 3 valuable attributes that money can’t buy! 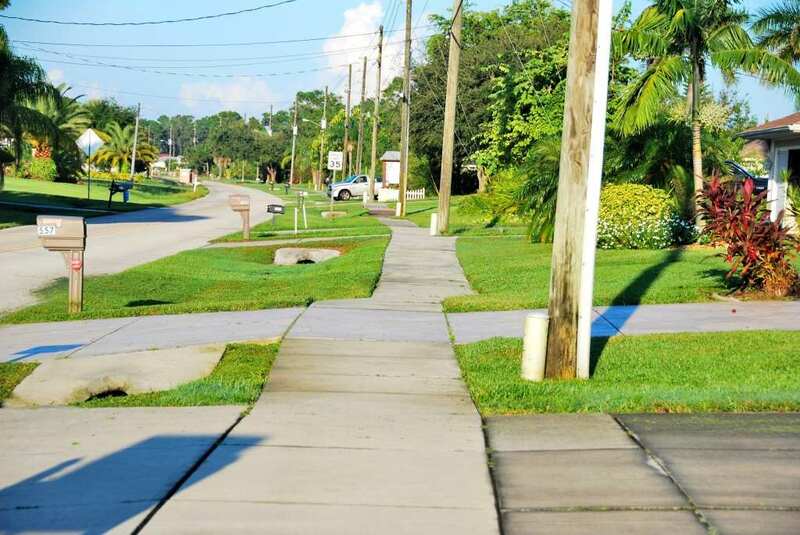 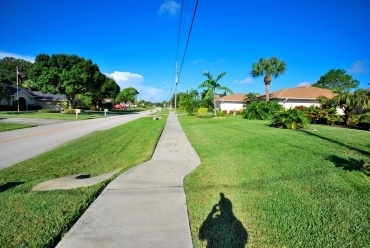 Remember sidewalks? This home is connected to a sprawling system of sidewalks that stretch all the way to the Gulf of Mexico. 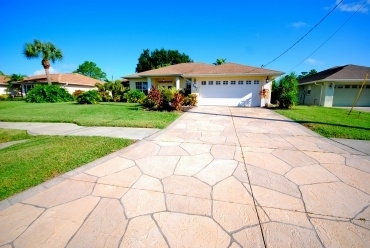 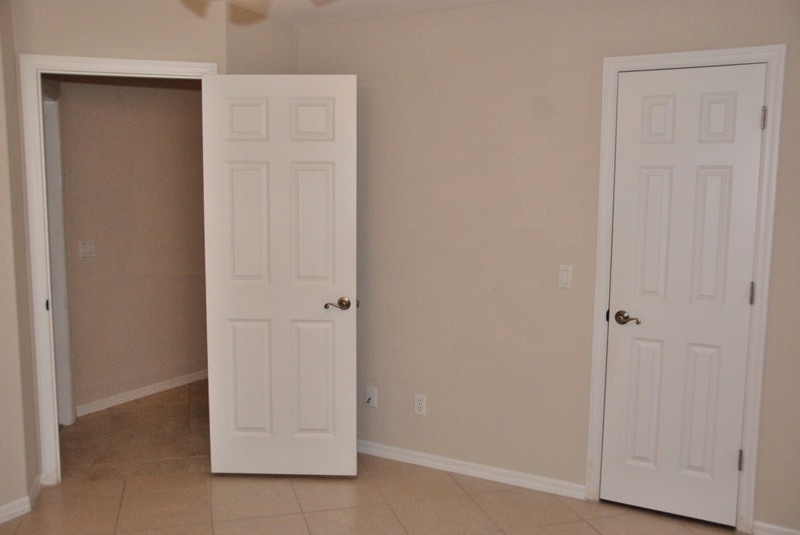 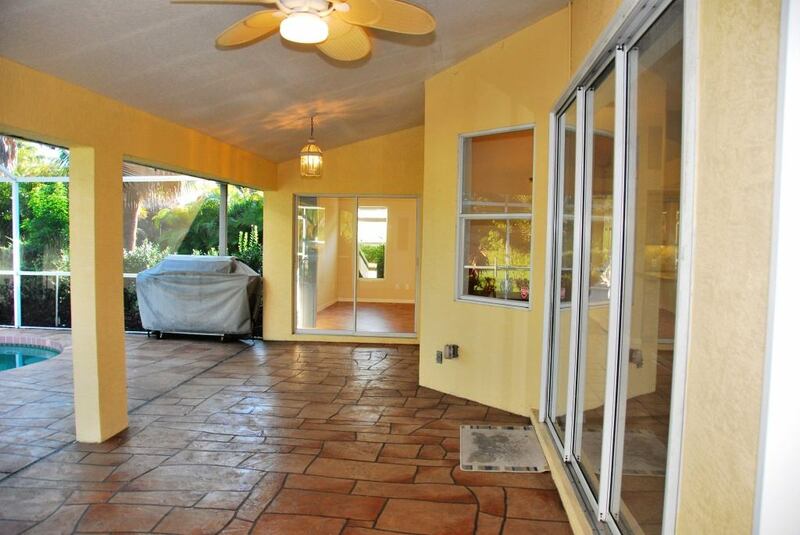 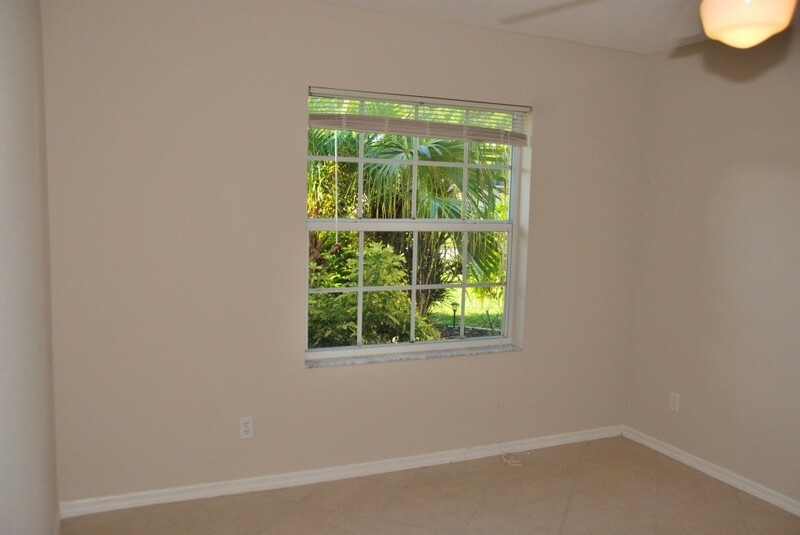 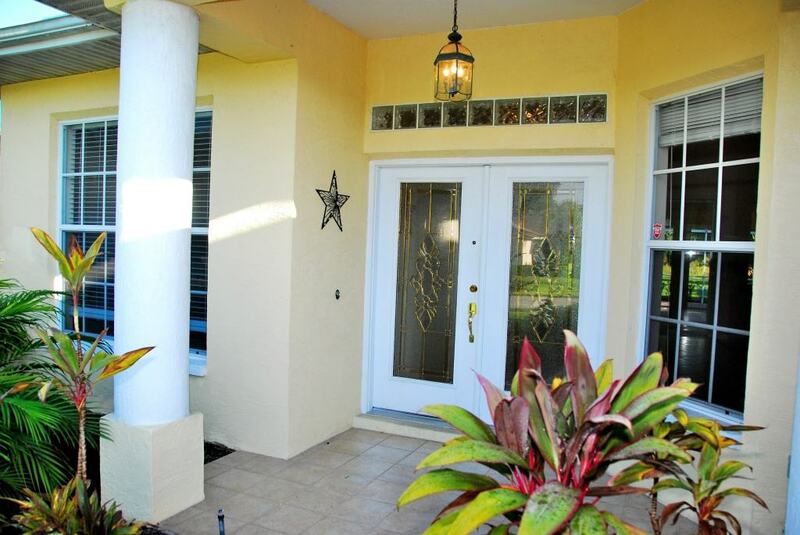 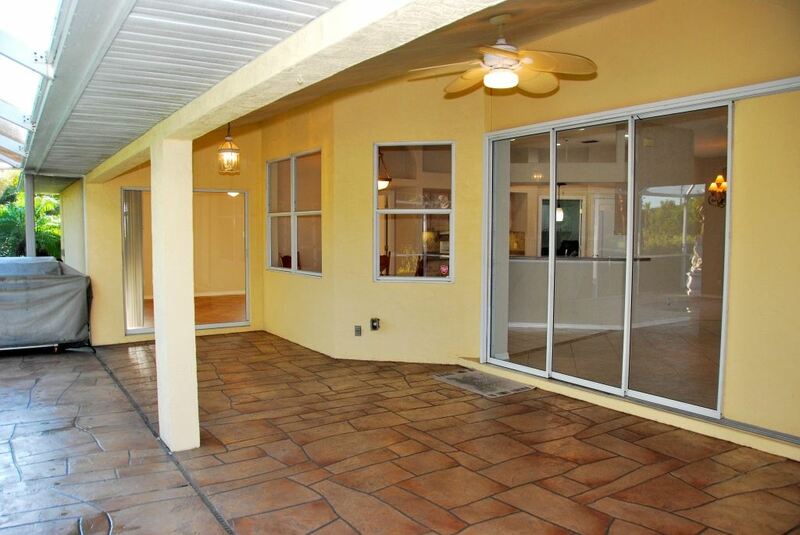 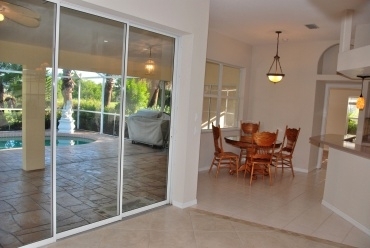 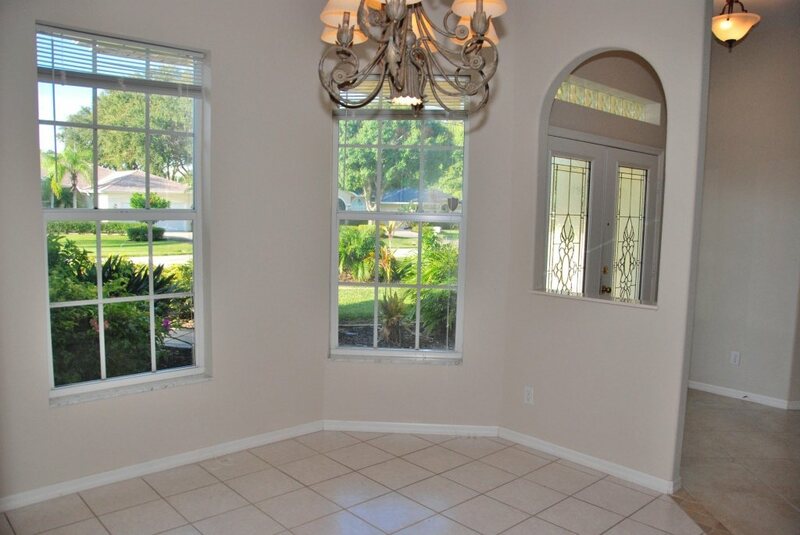 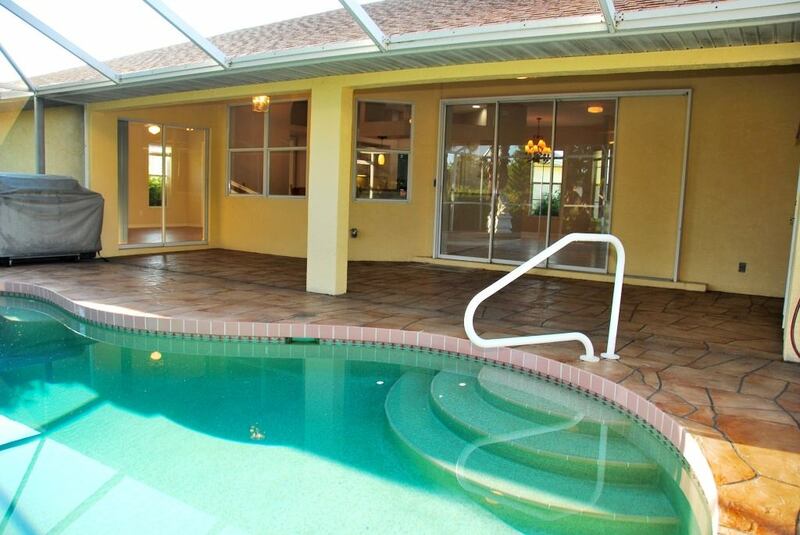 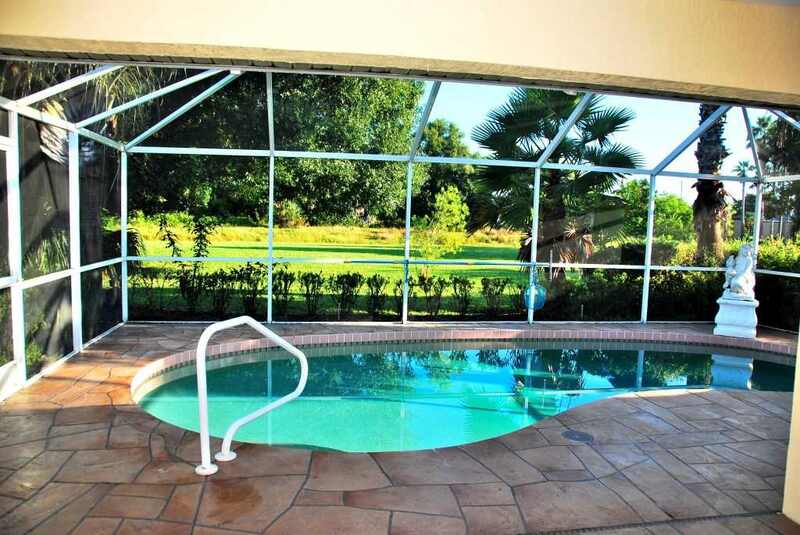 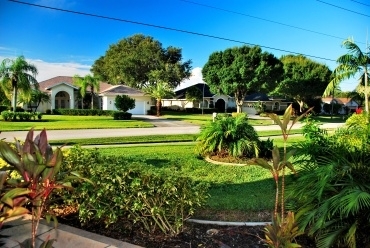 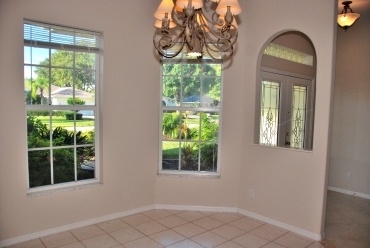 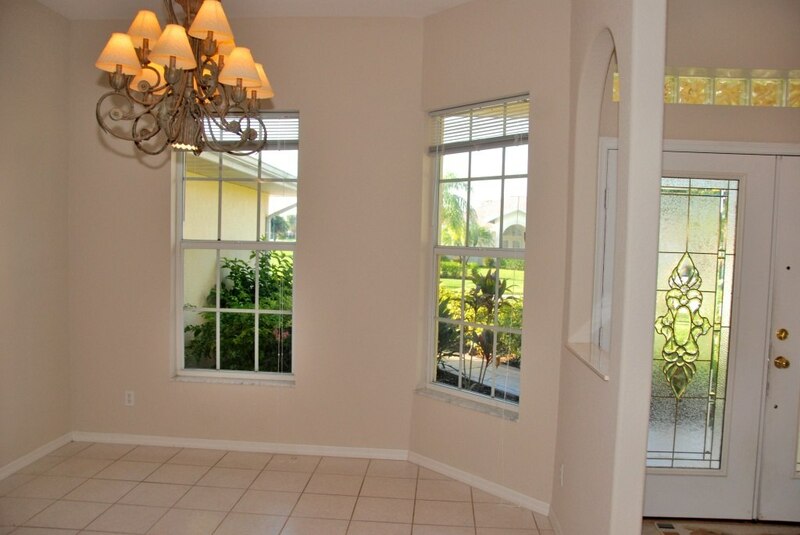 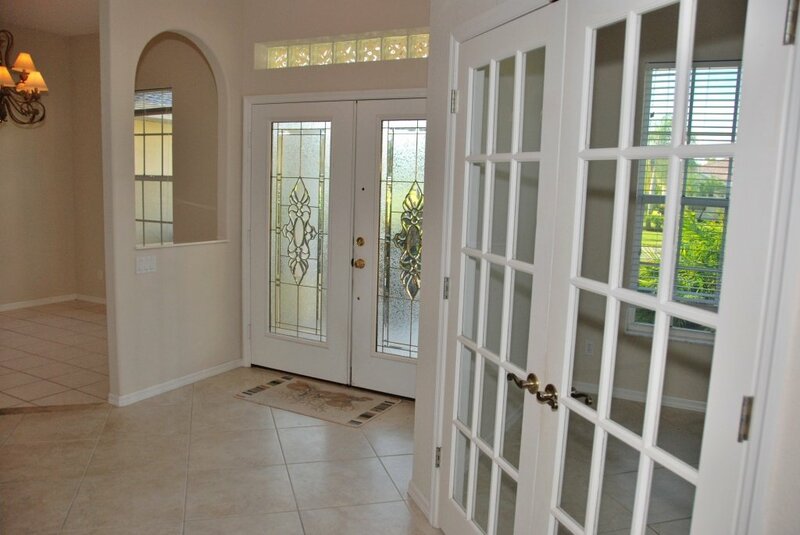 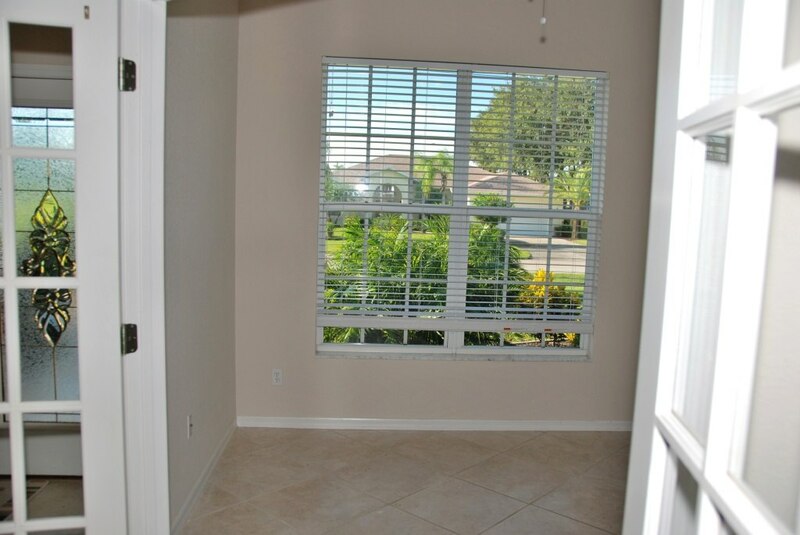 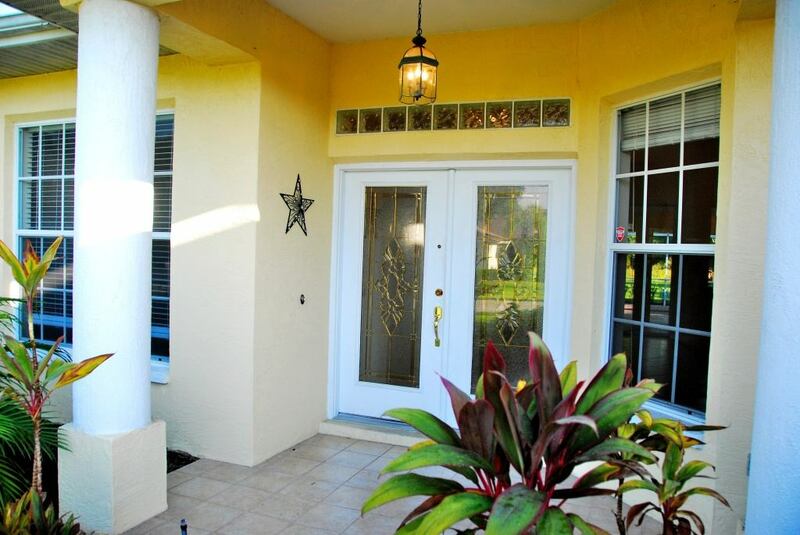 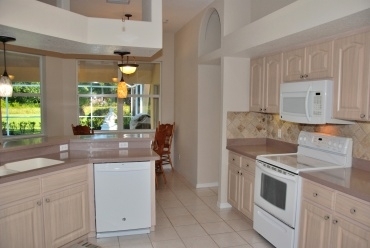 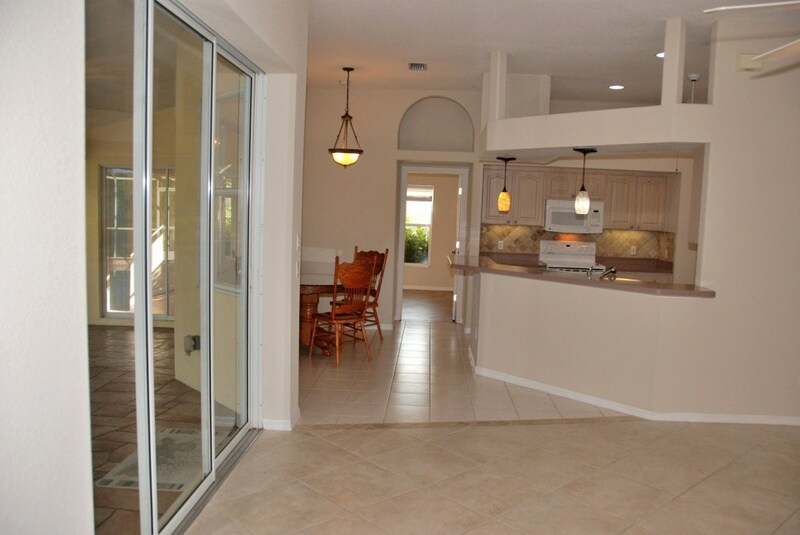 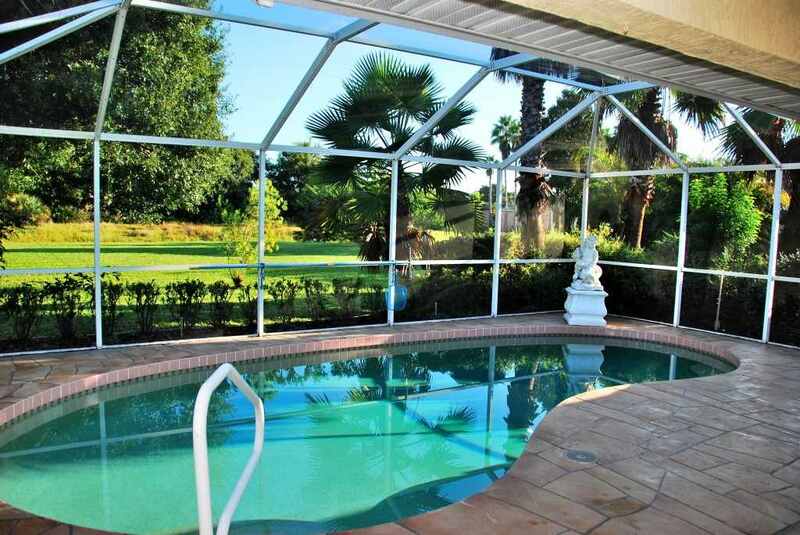 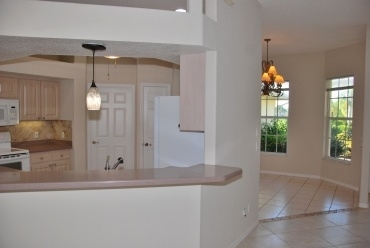 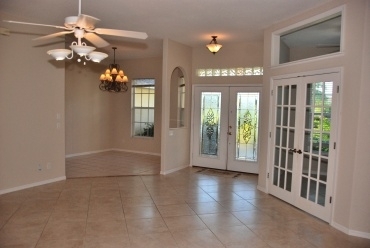 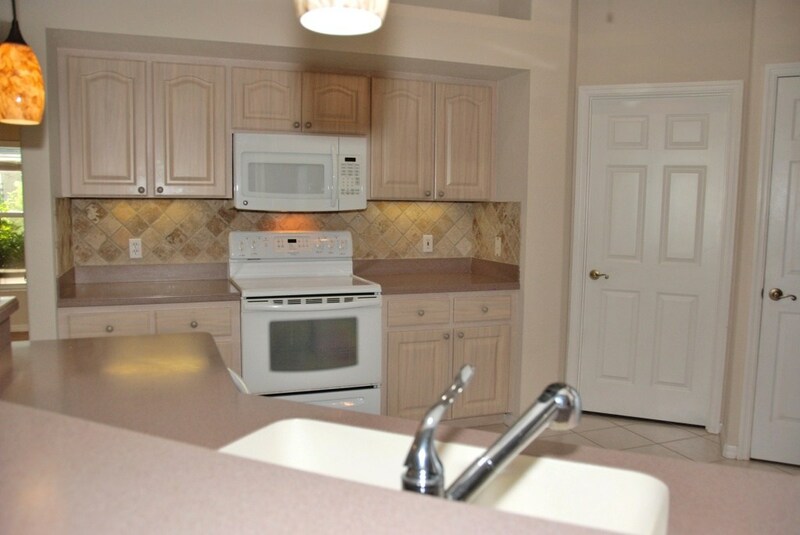 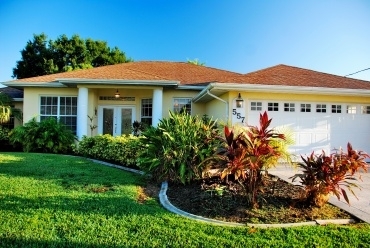 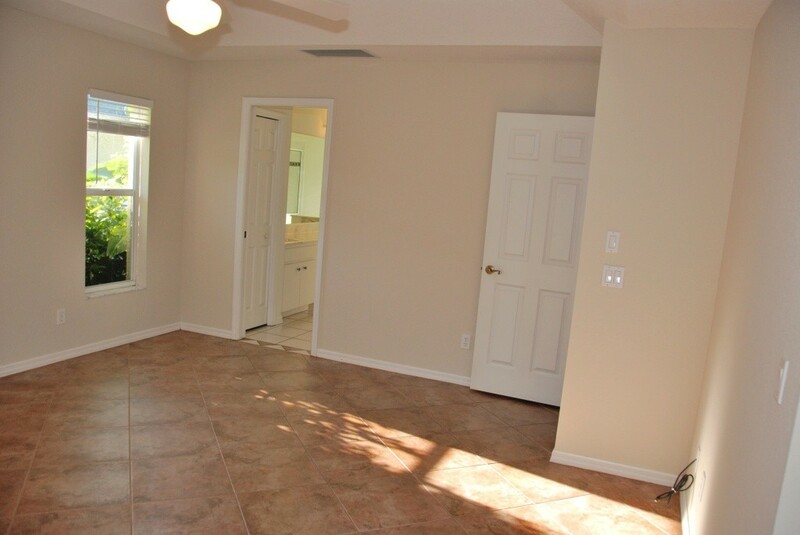 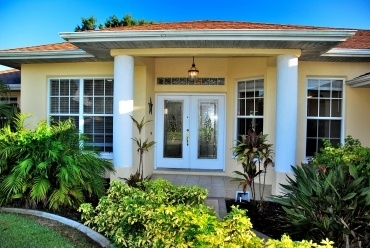 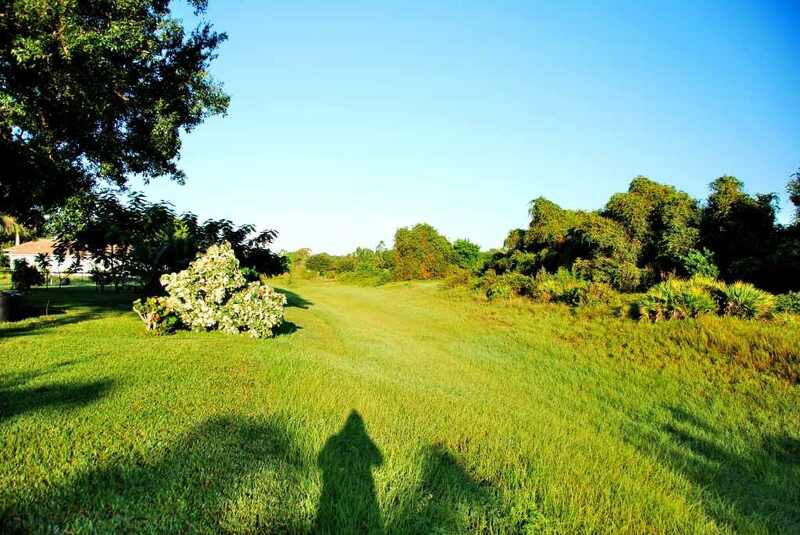 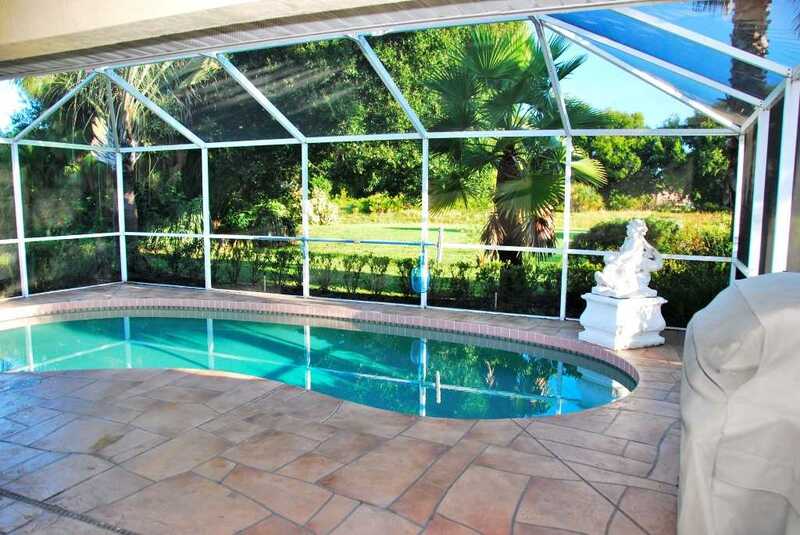 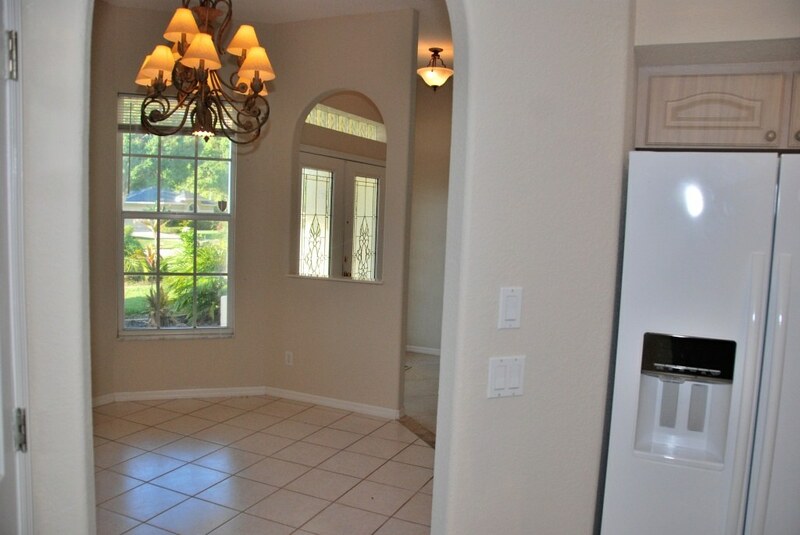 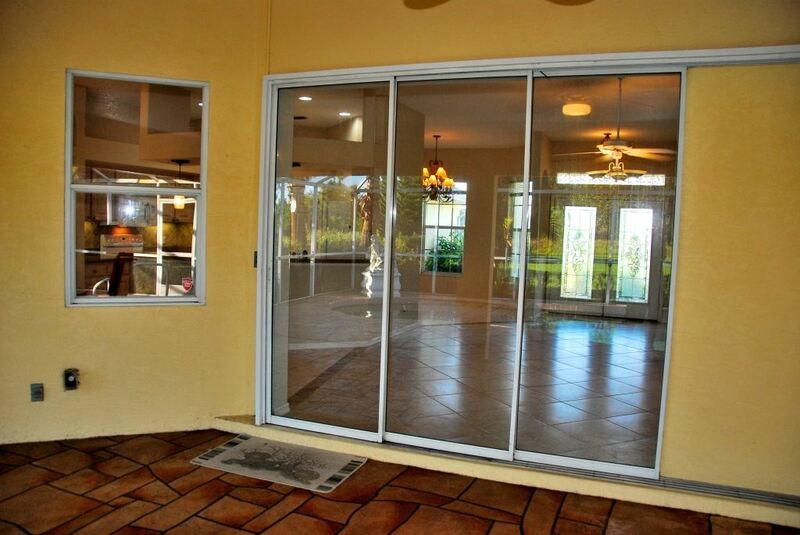 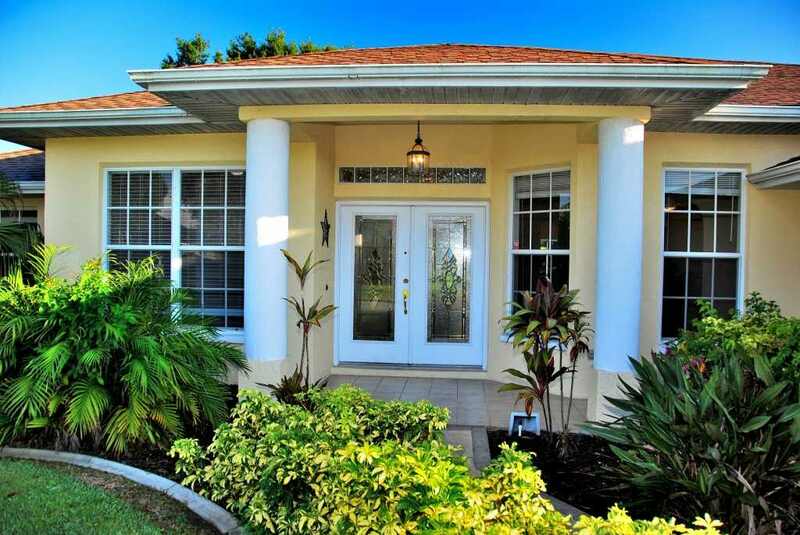 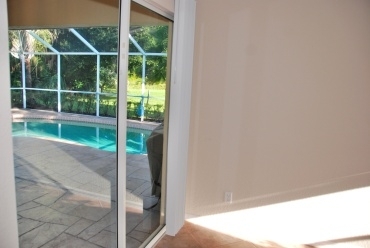 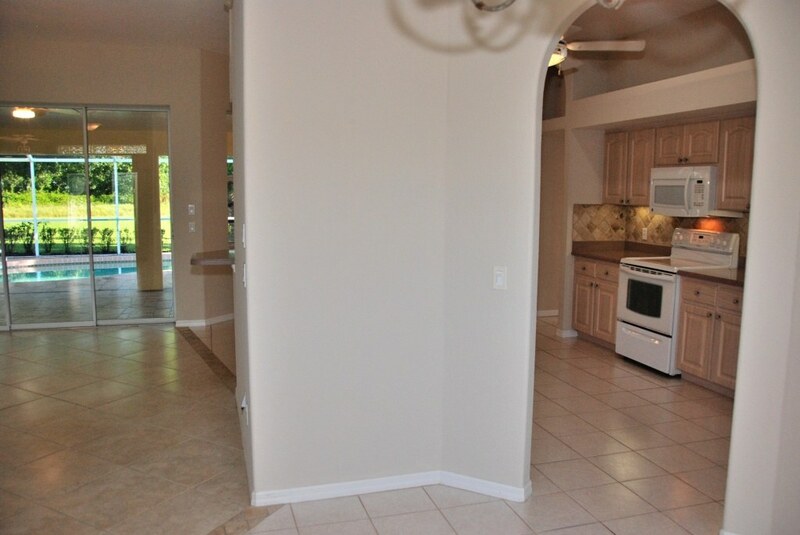 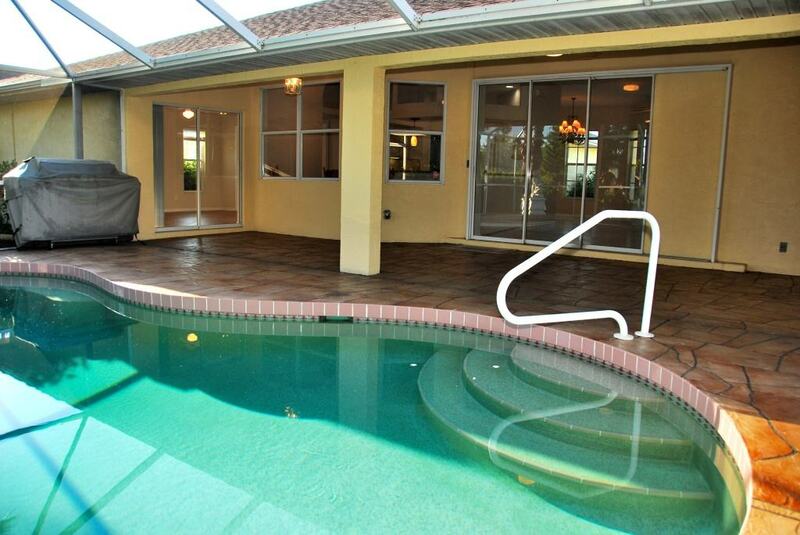 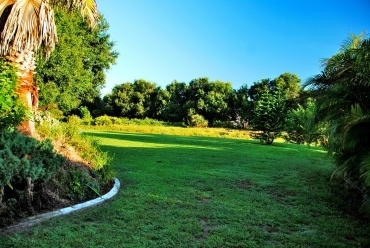 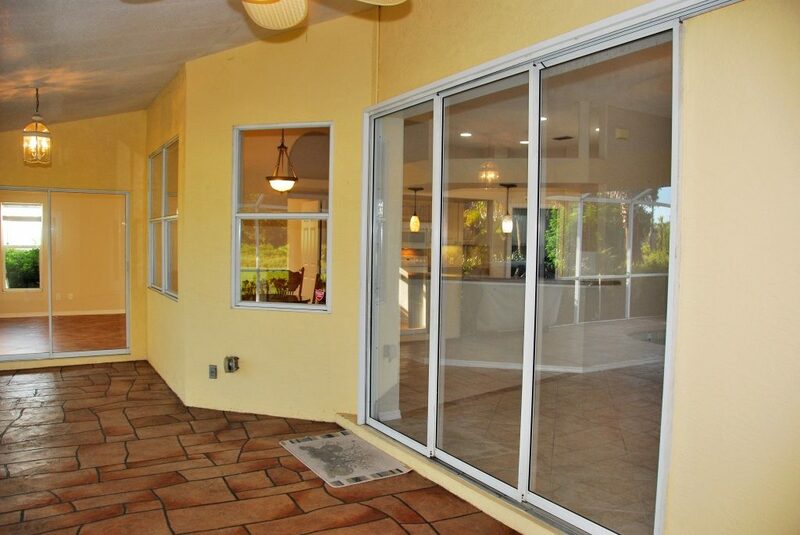 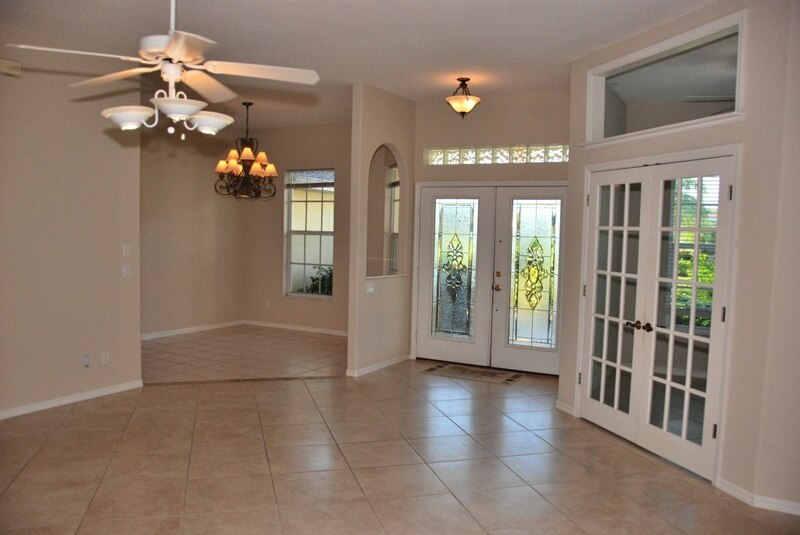 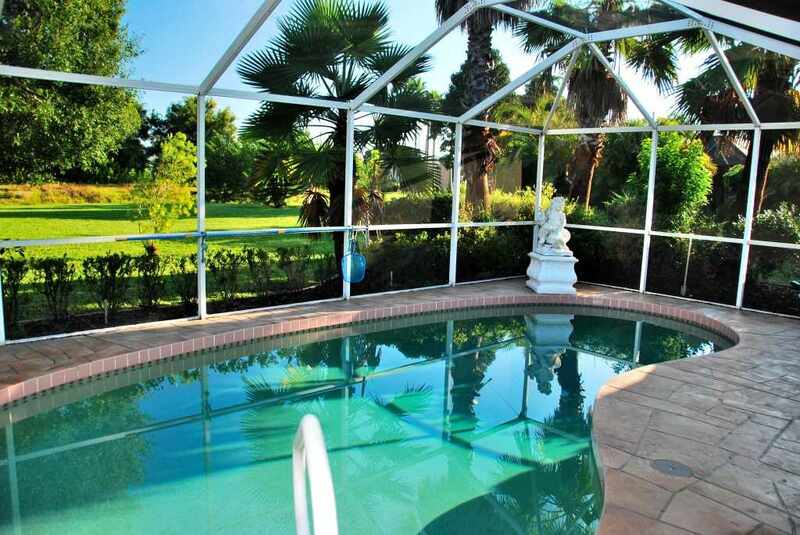 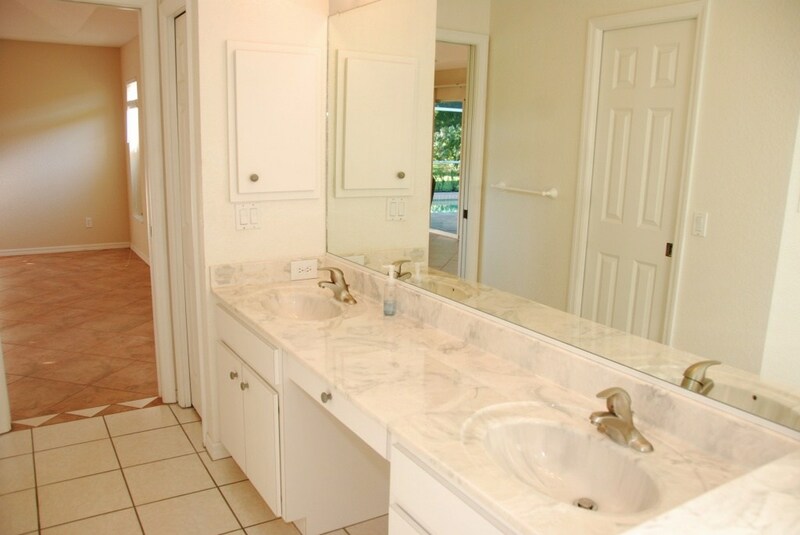 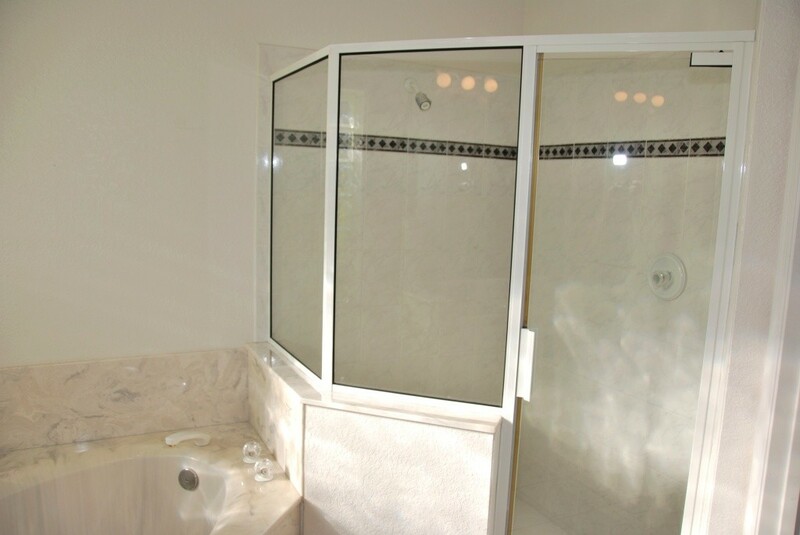 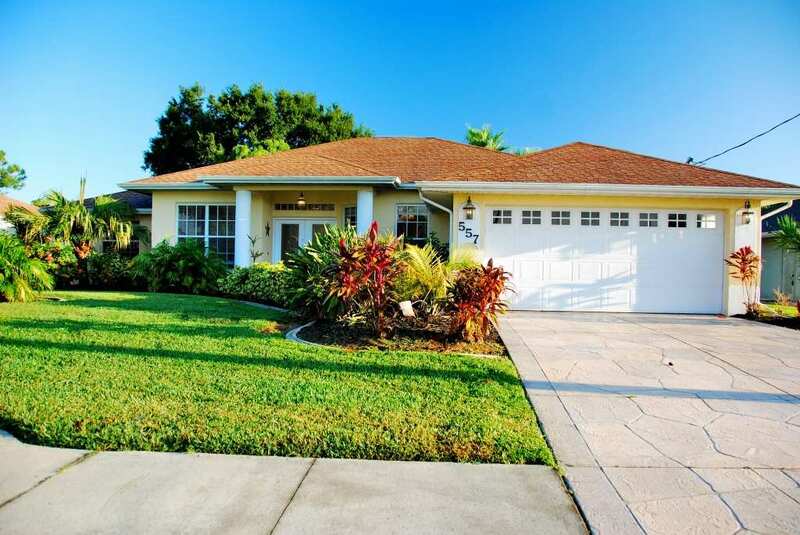 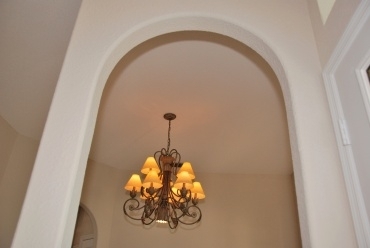 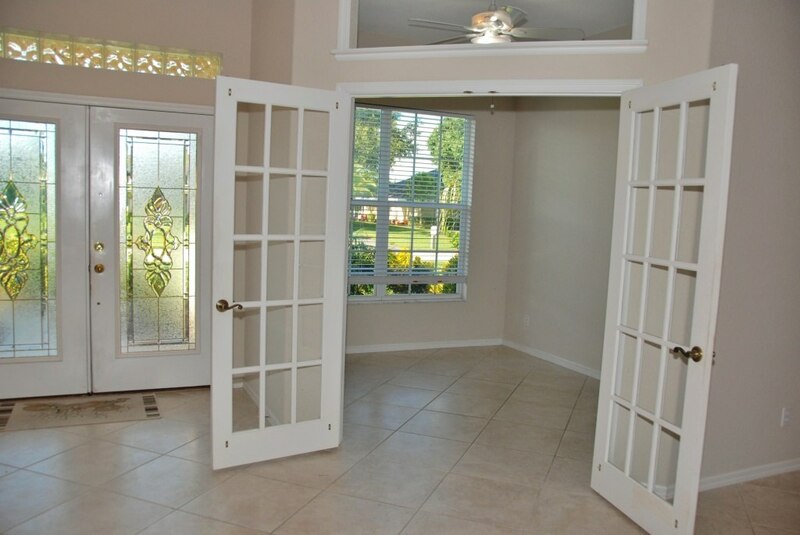 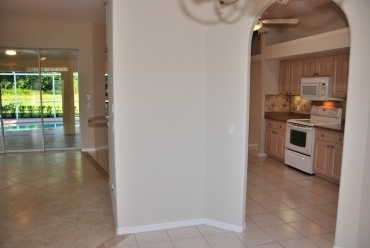 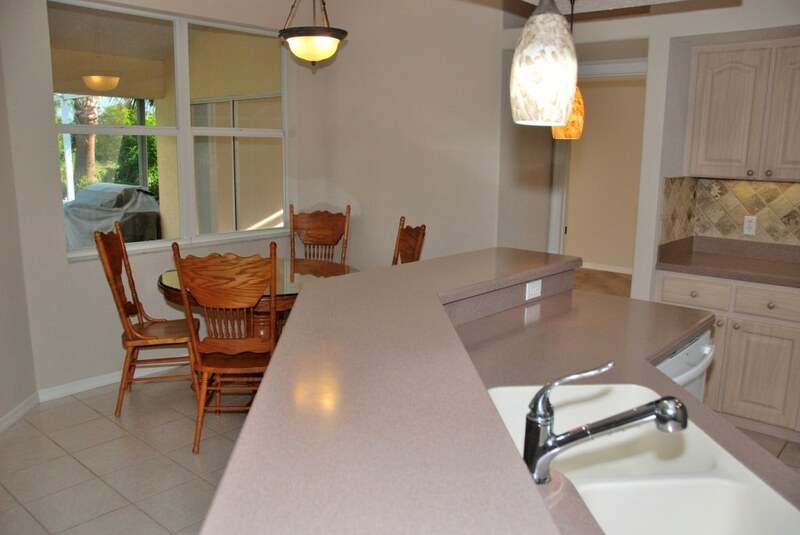 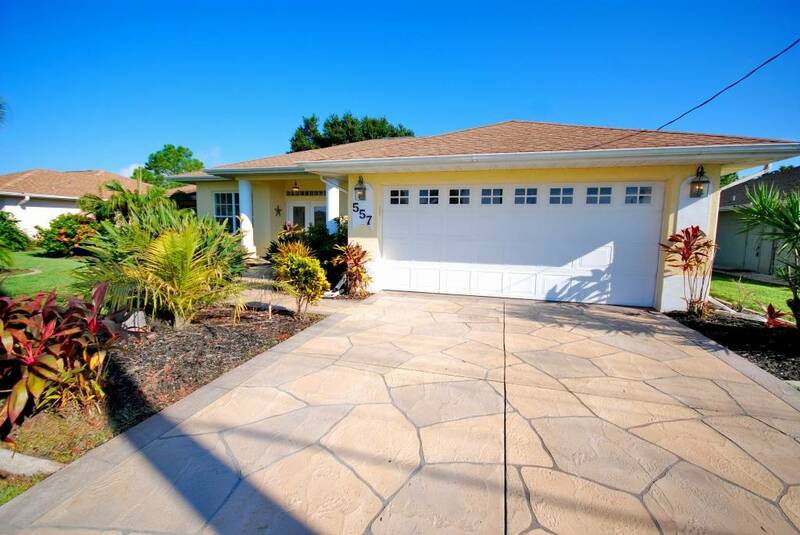 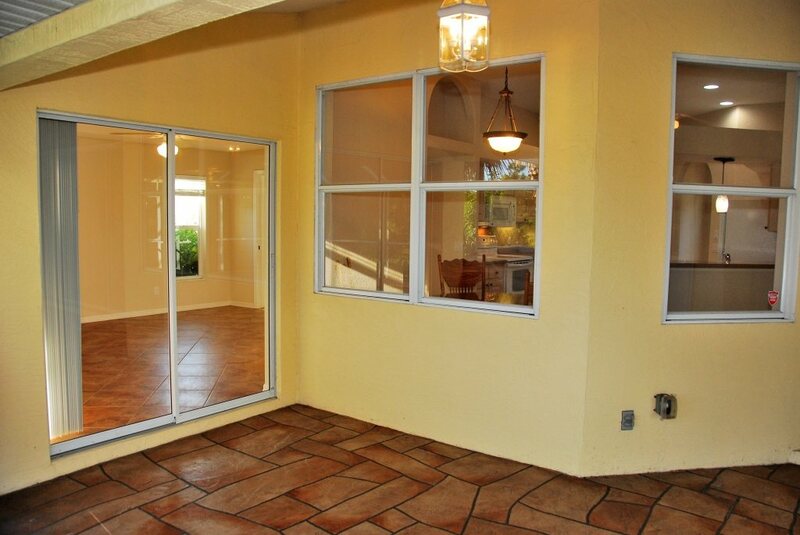 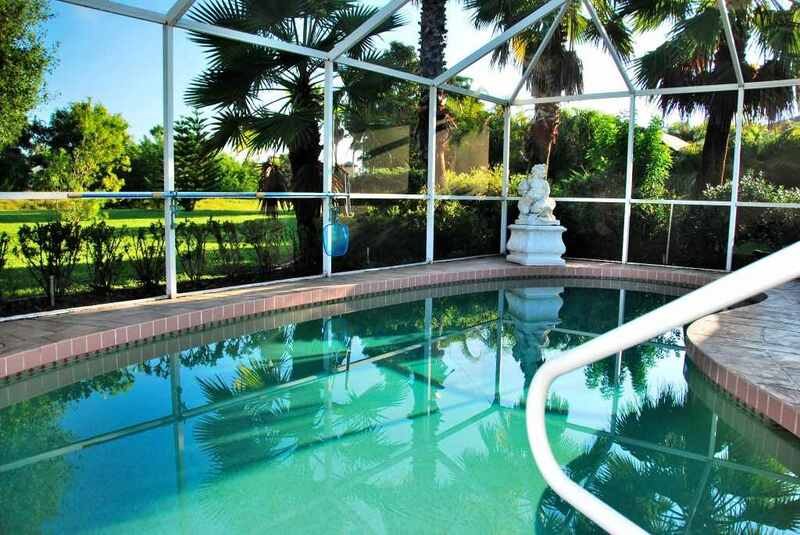 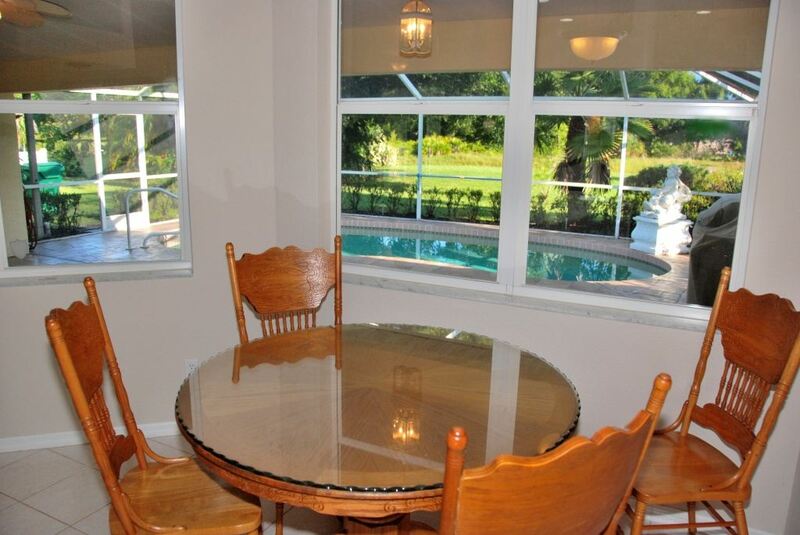 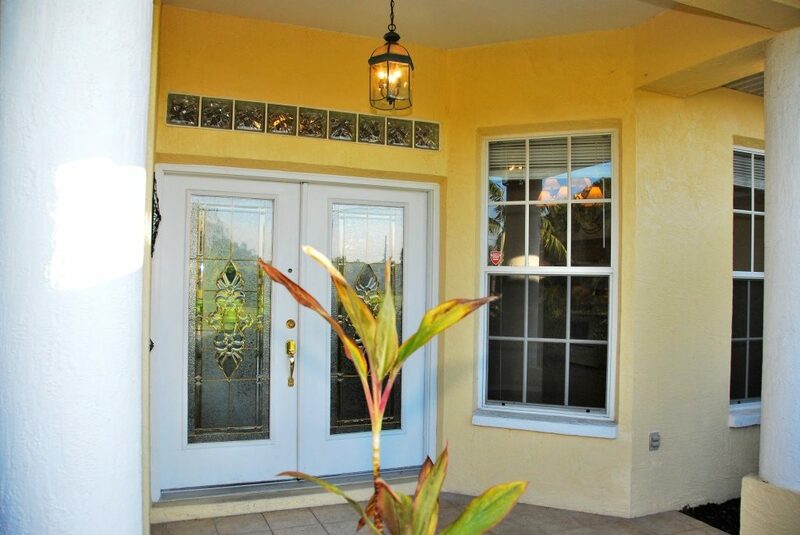 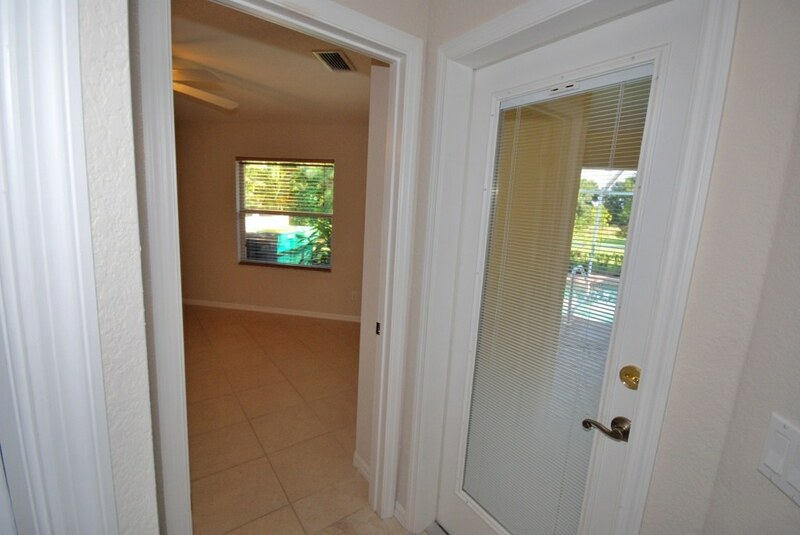 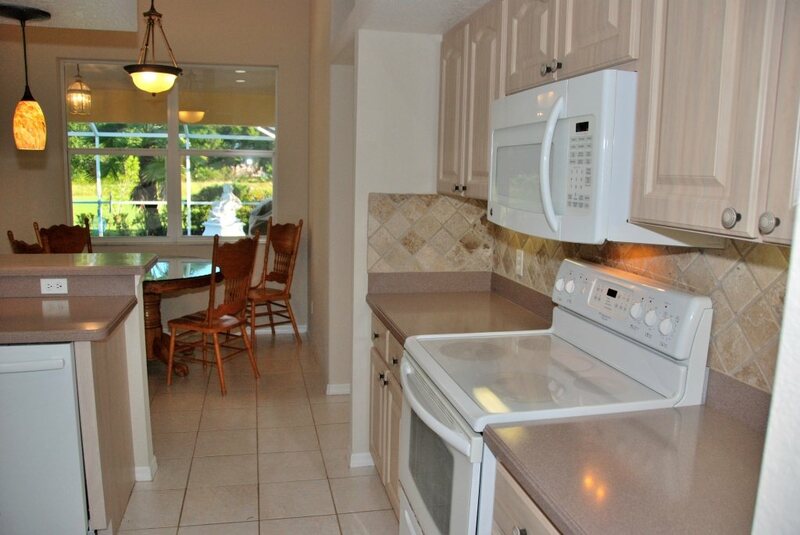 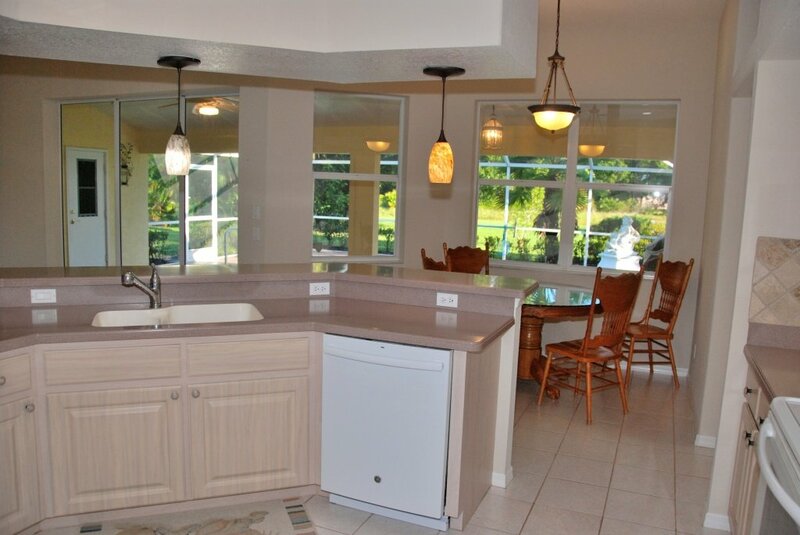 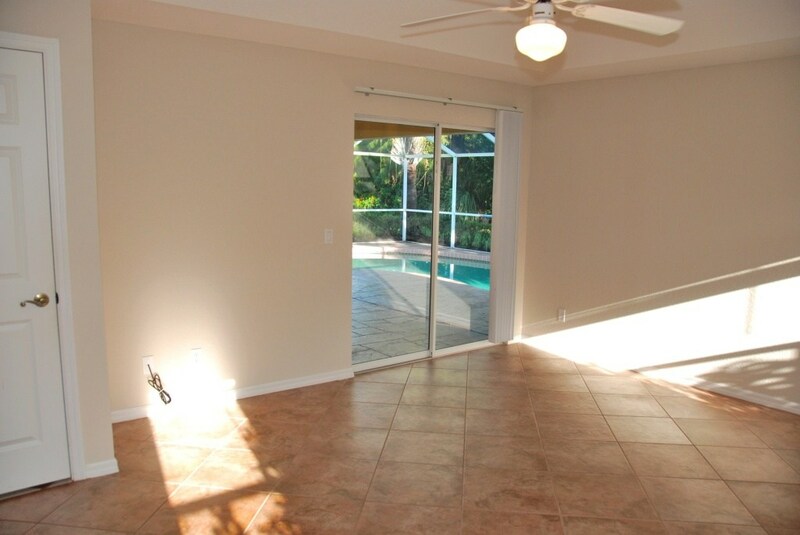 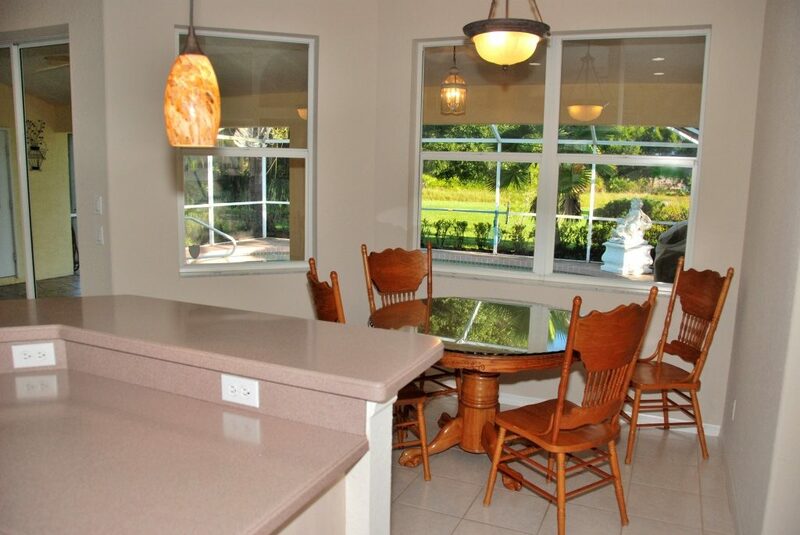 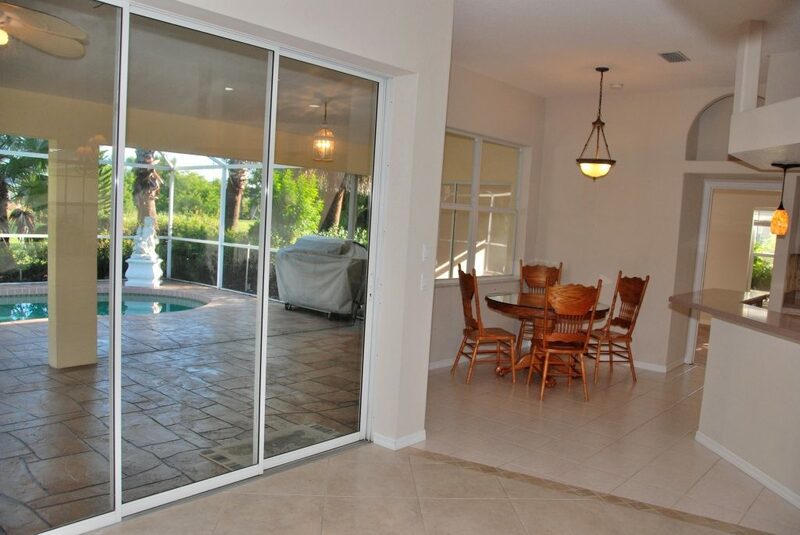 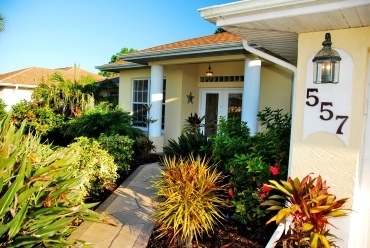 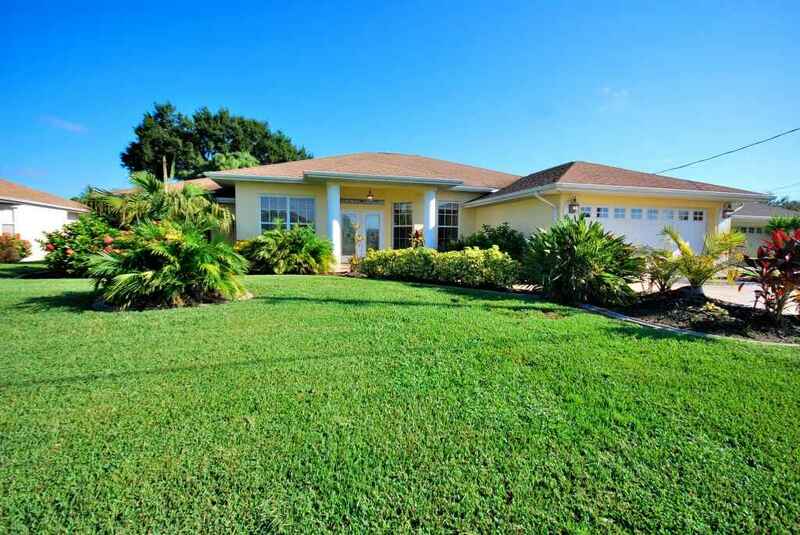 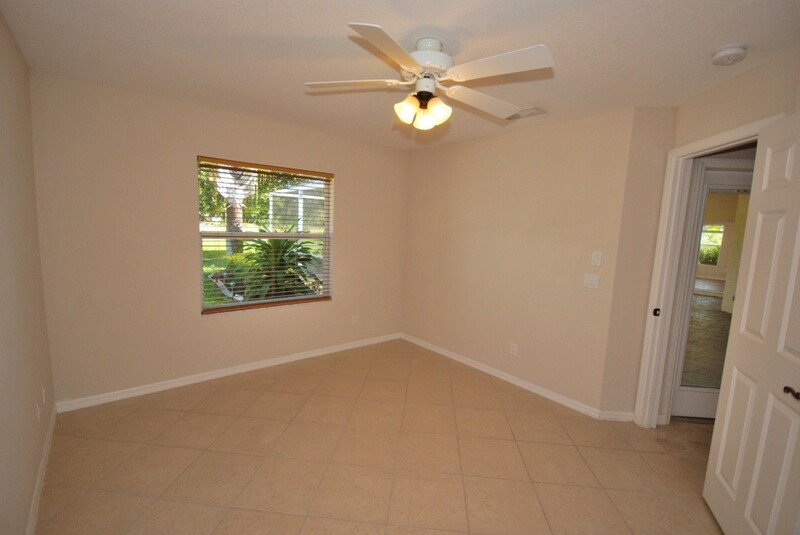 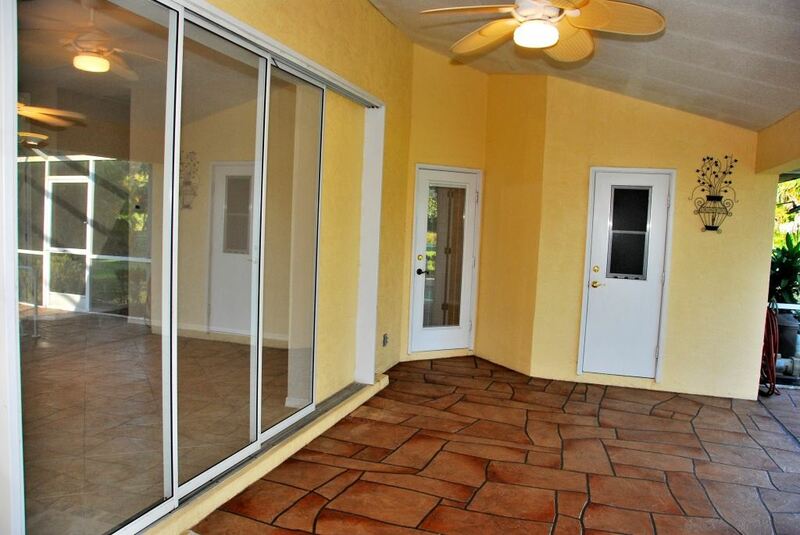 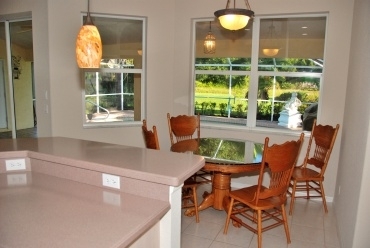 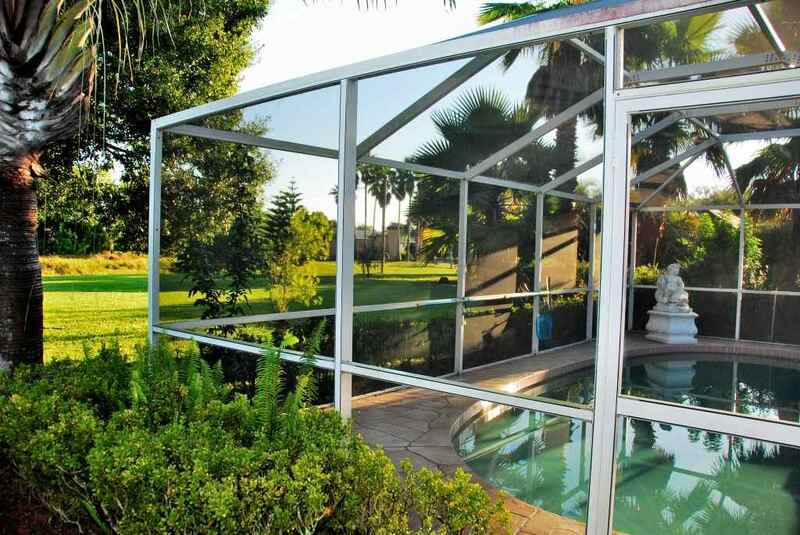 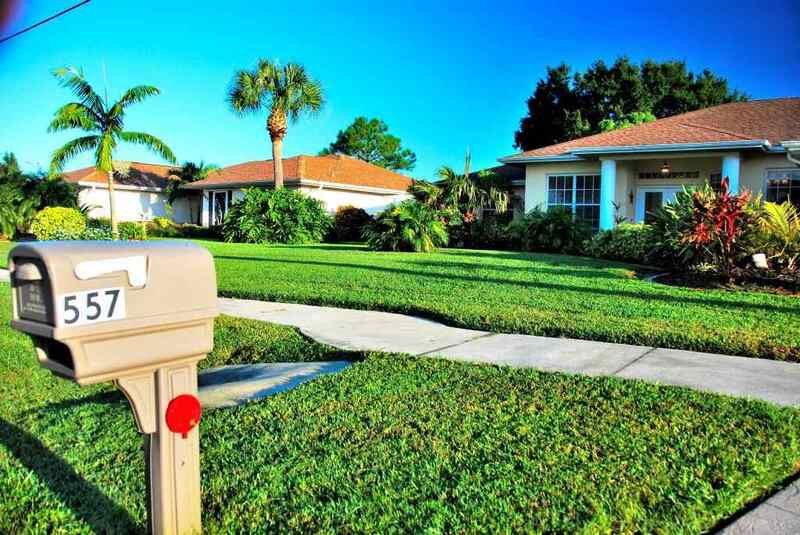 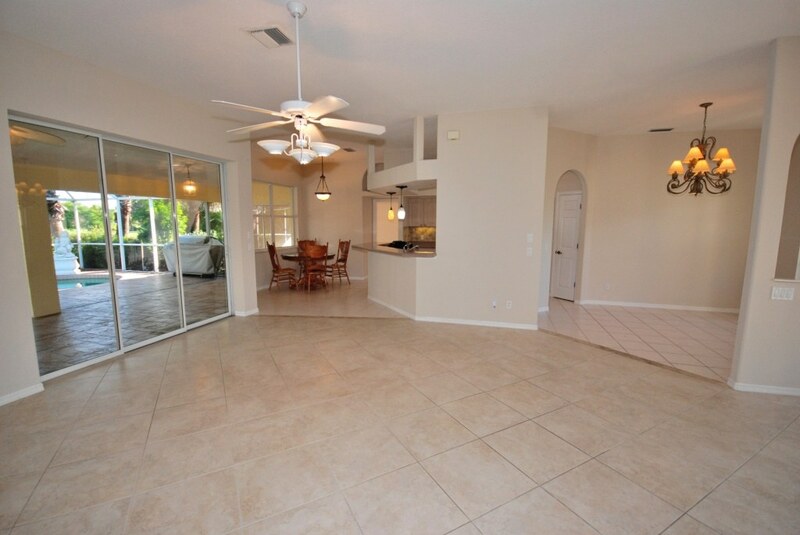 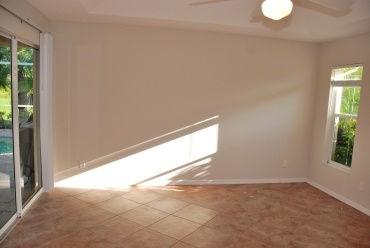 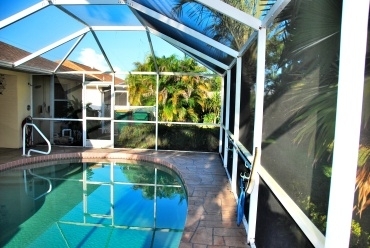 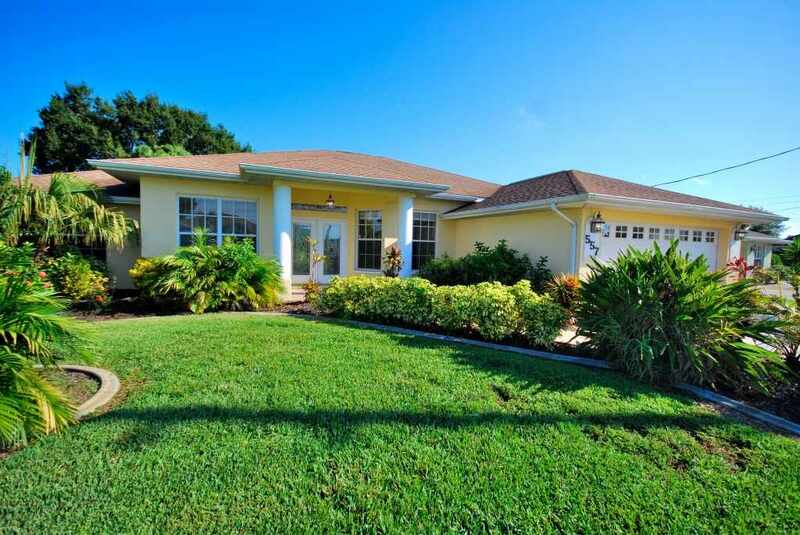 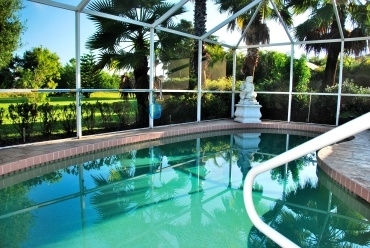 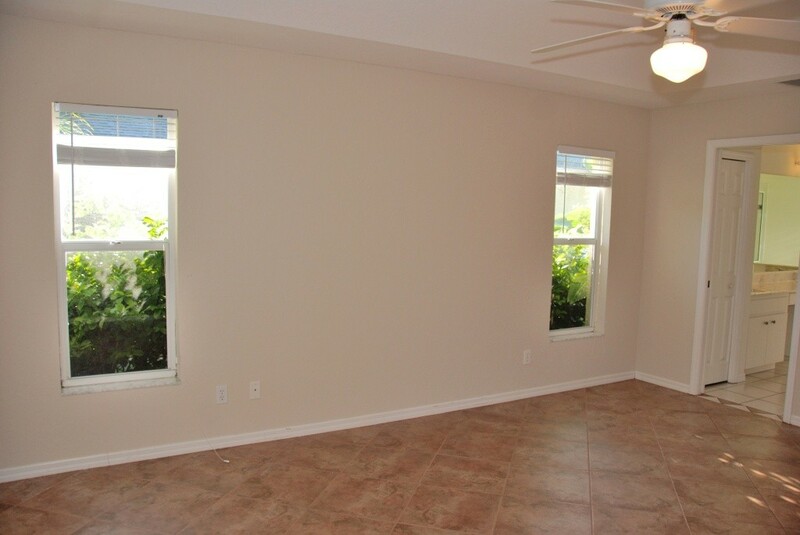 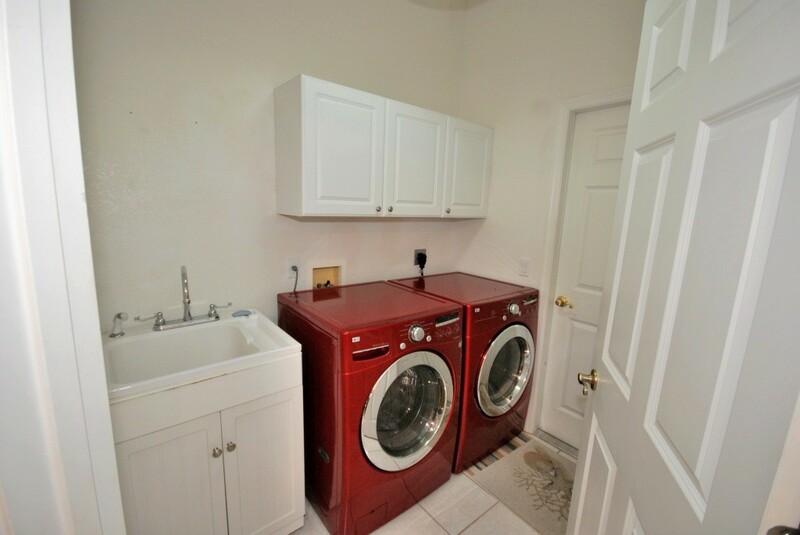 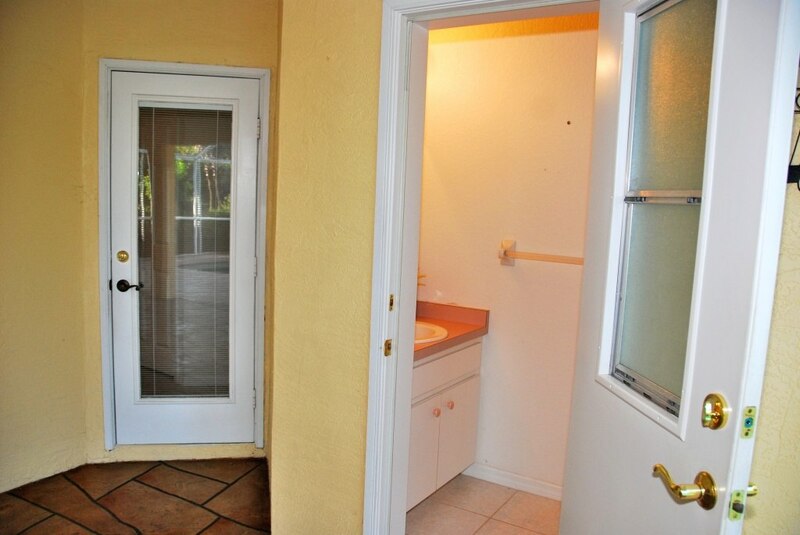 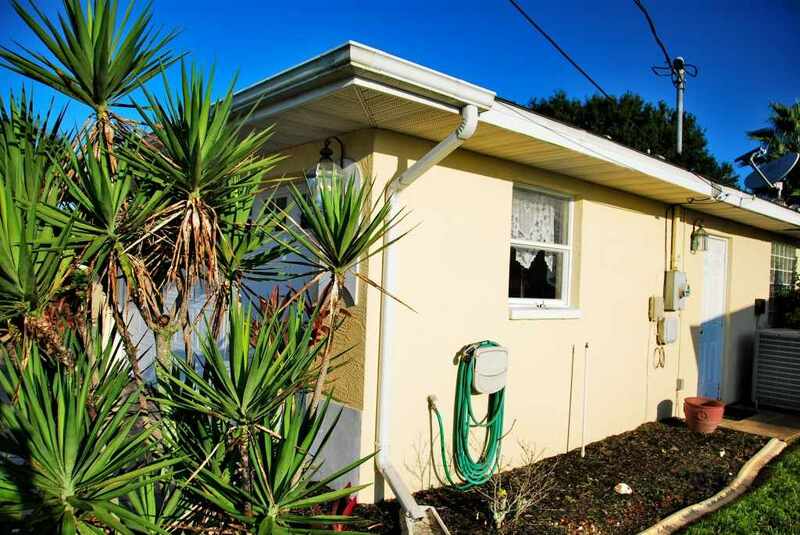 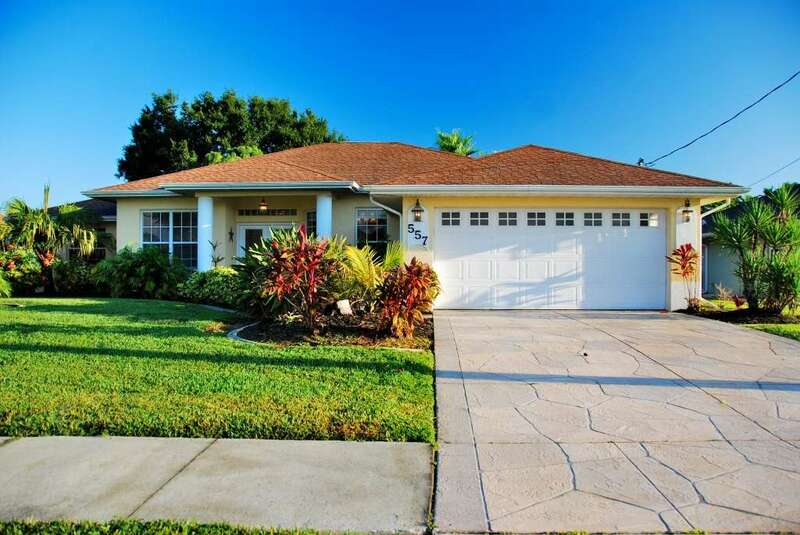 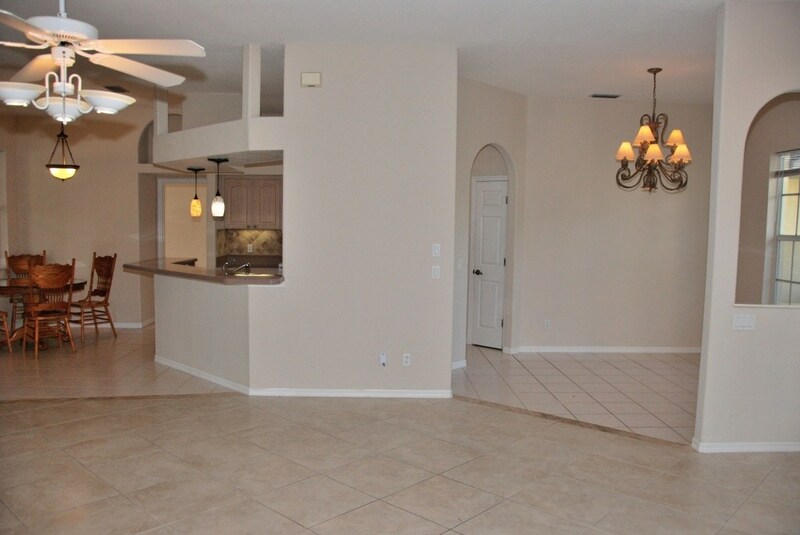 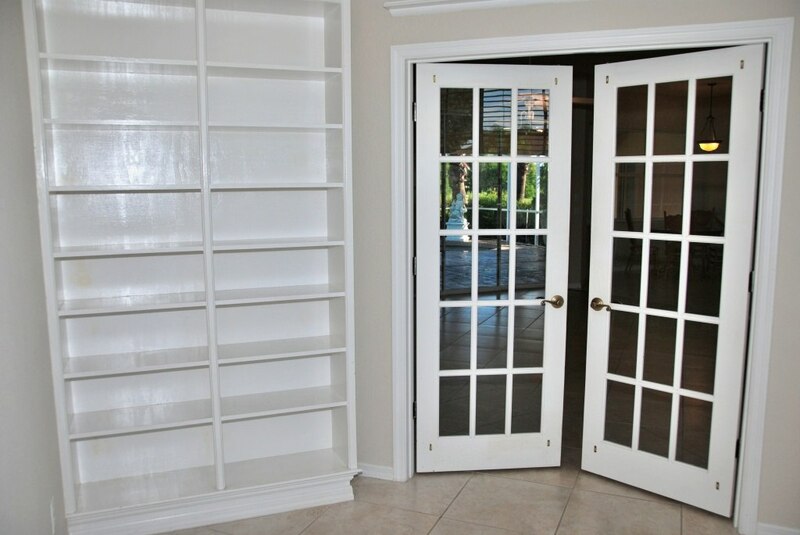 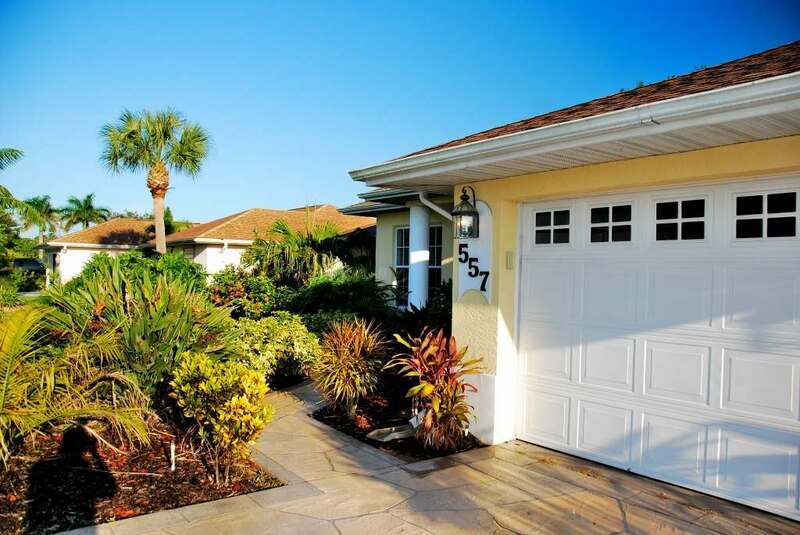 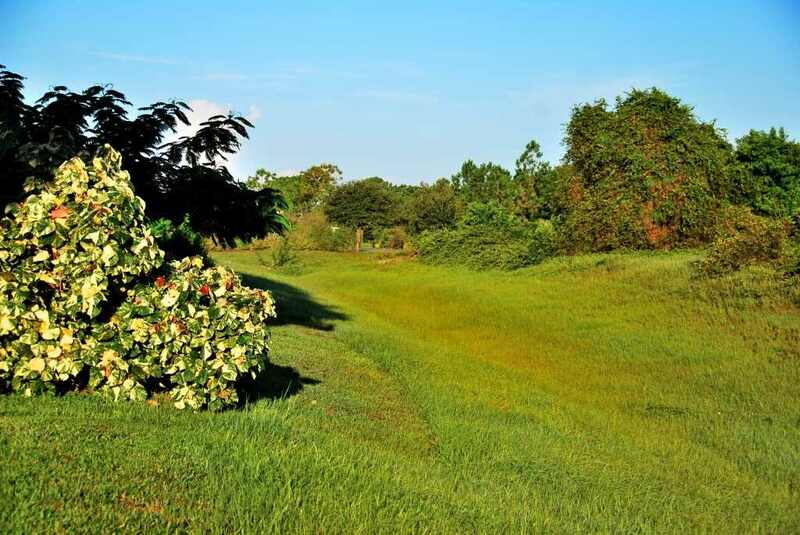 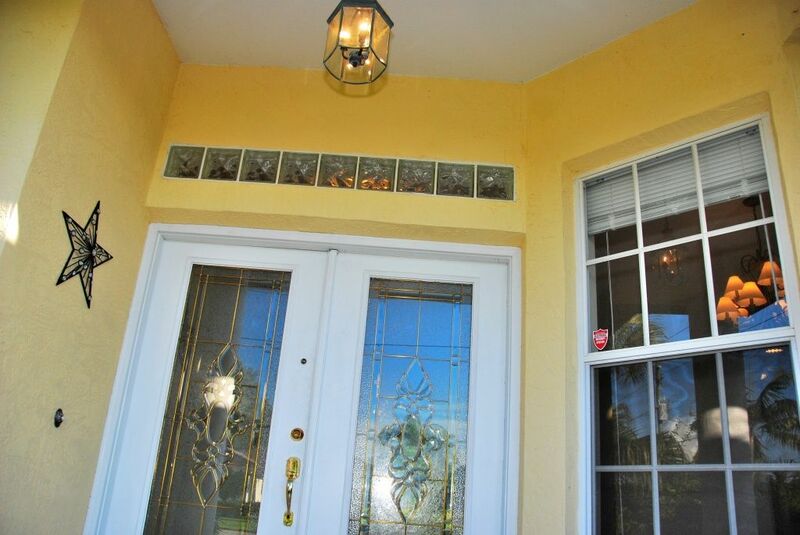 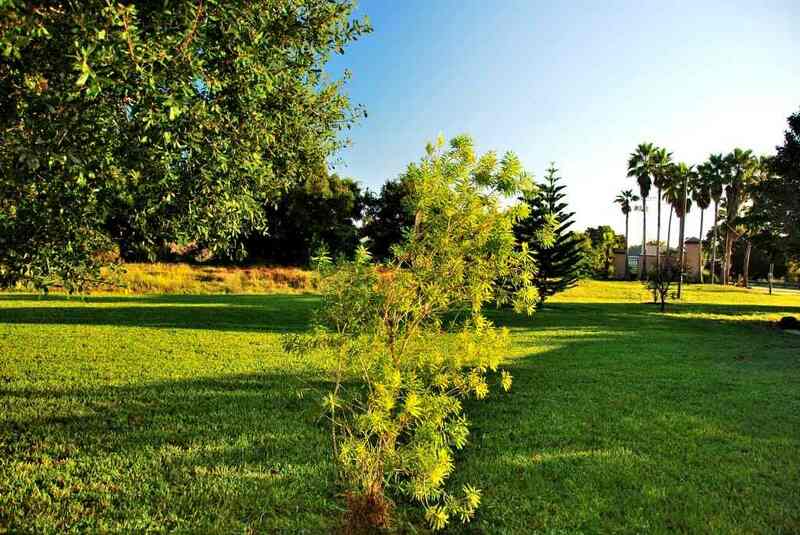 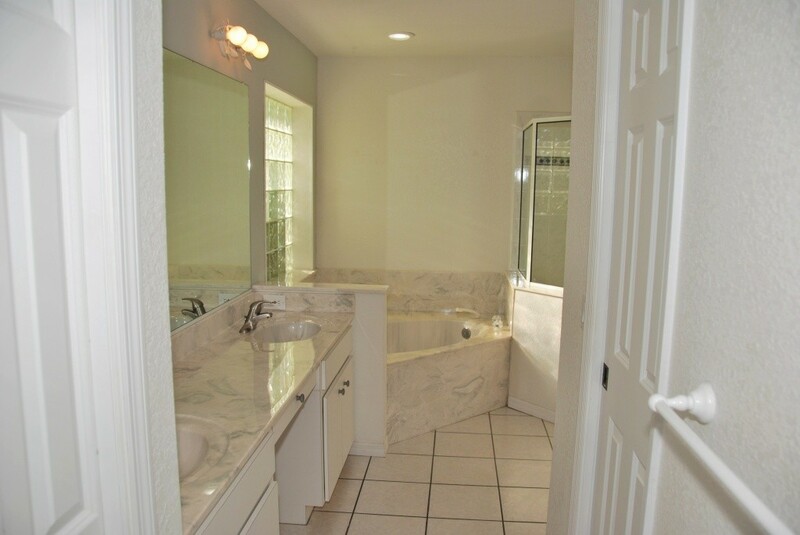 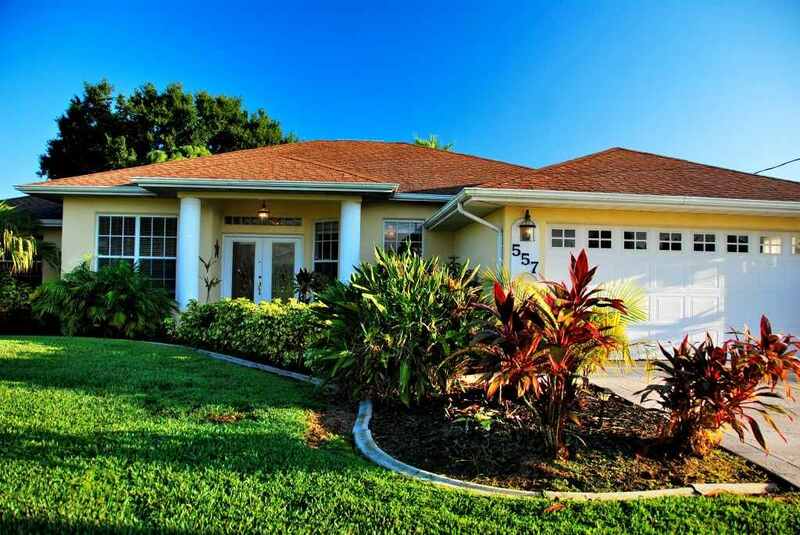 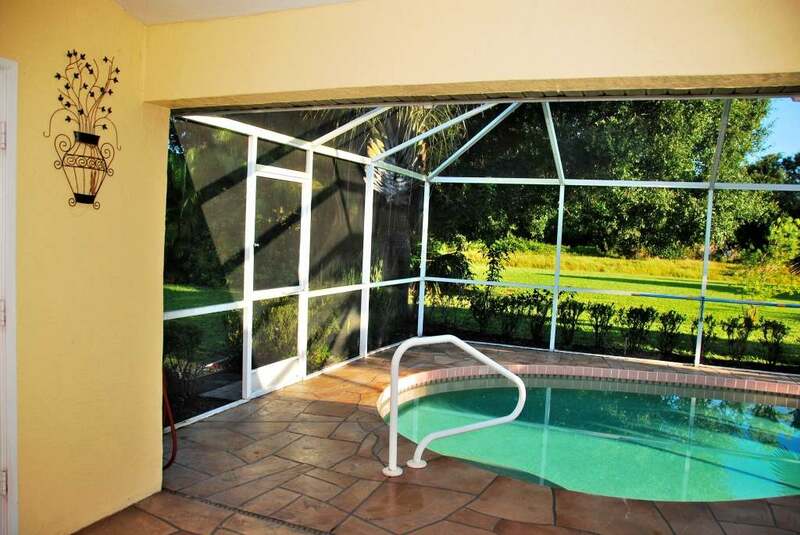 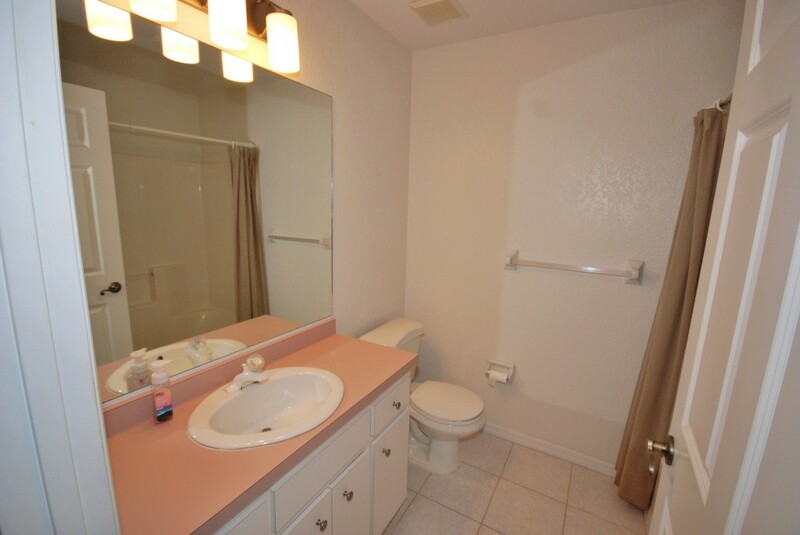 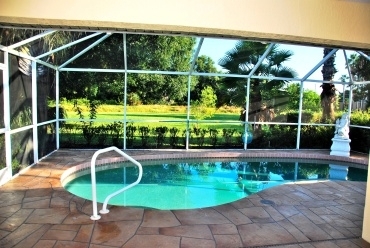 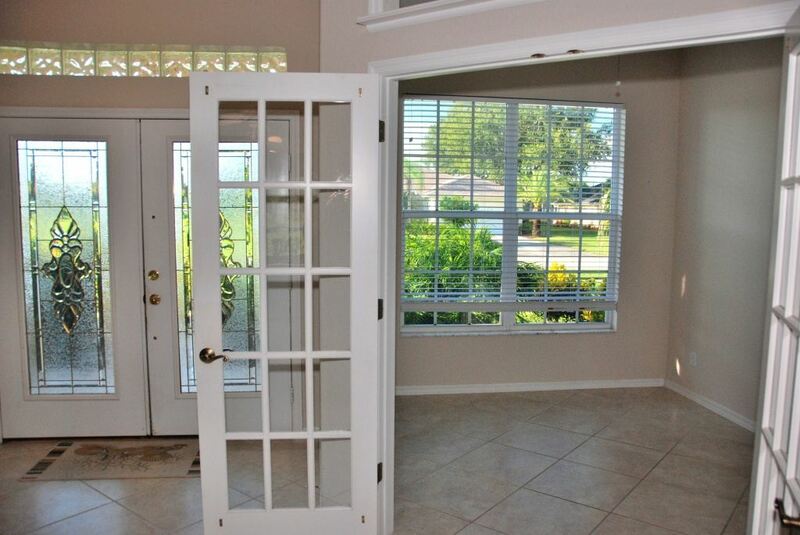 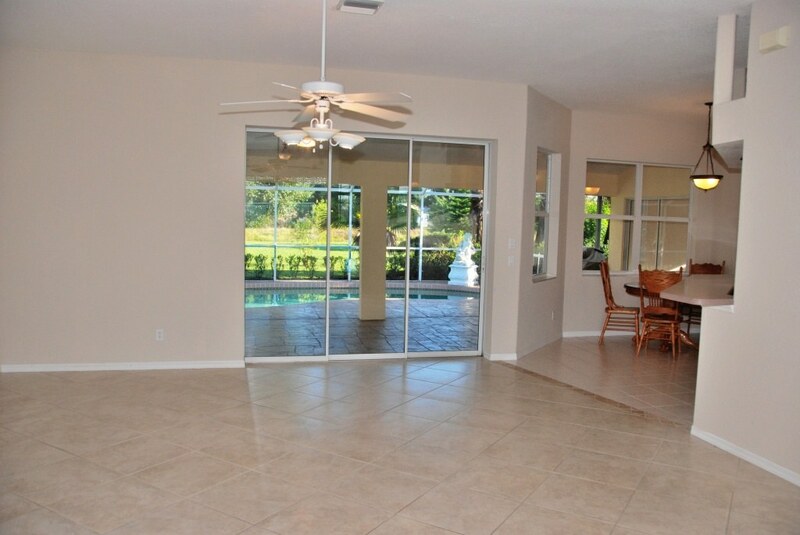 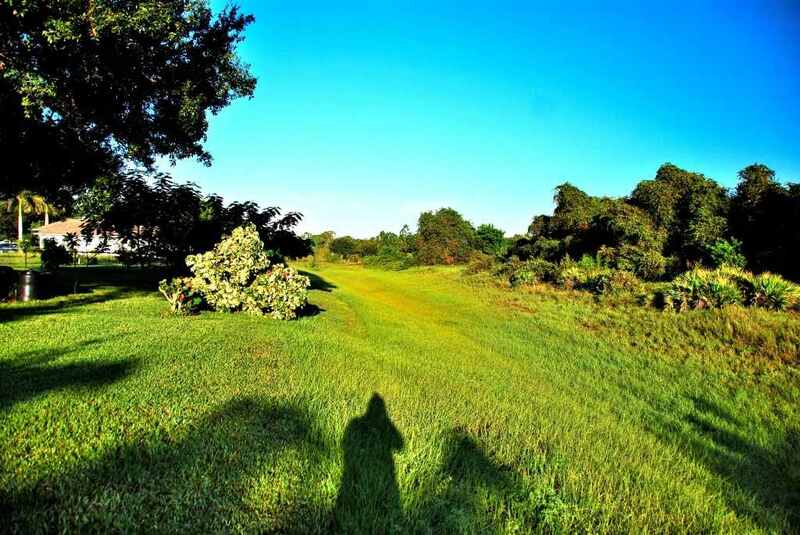 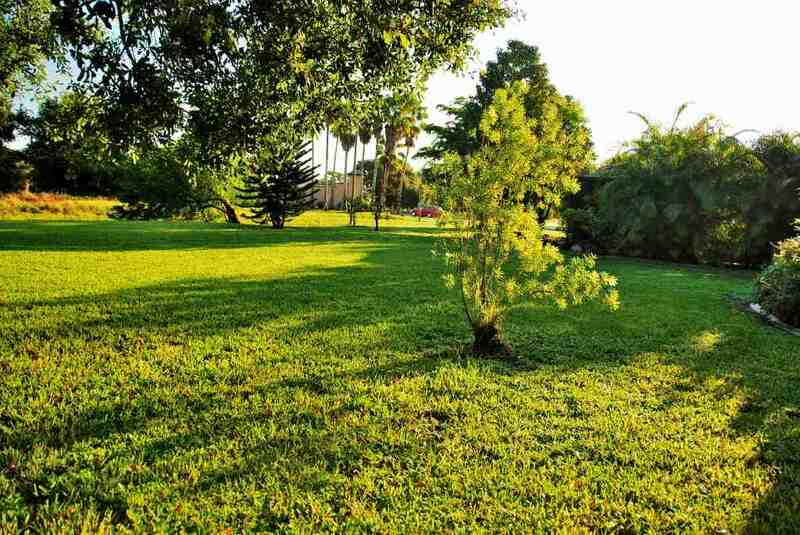 Second, this home is just 1 minute to Rotonda’s main entrance and 1 mile to SR-776. 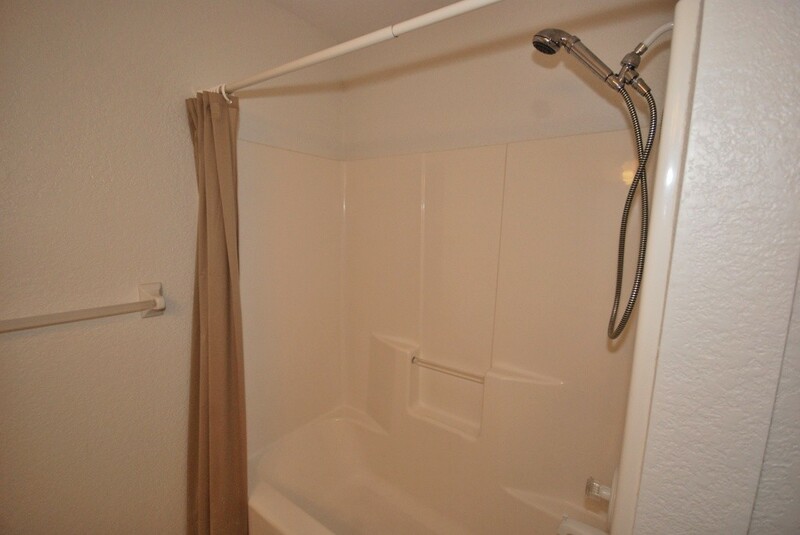 That’s a huge time and money saver for those on-the-go. 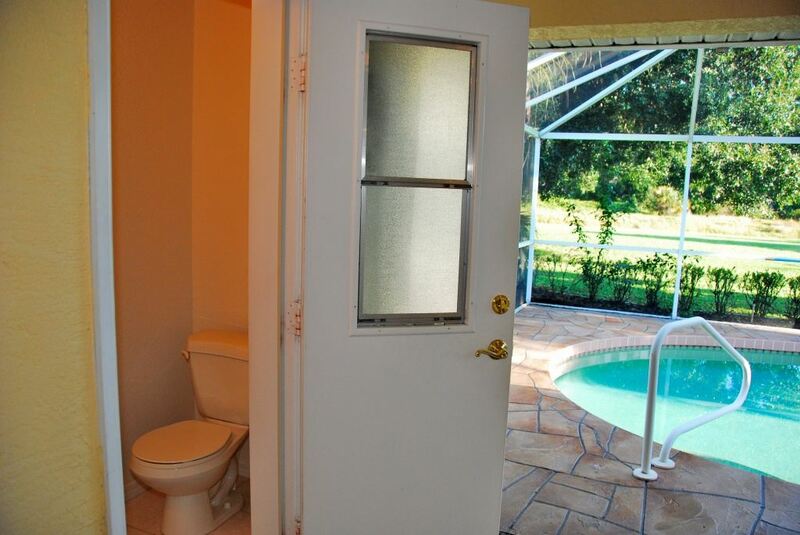 Third, this home is in a high X-Flood zone. 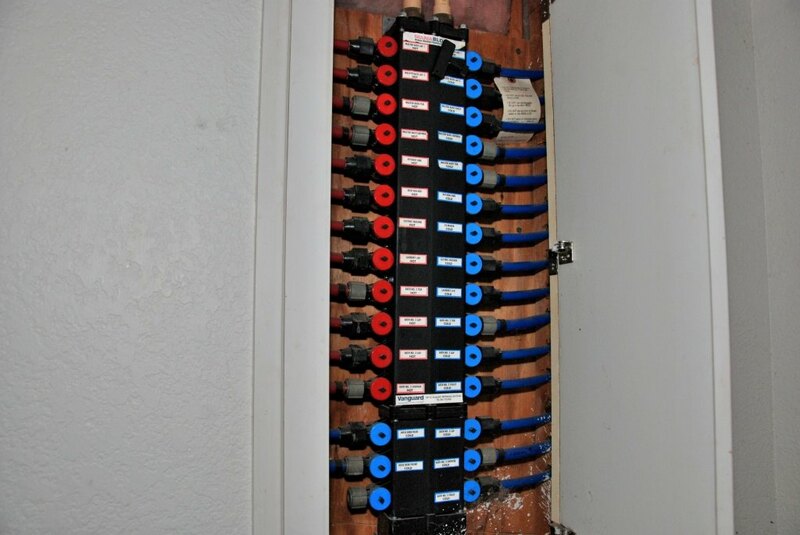 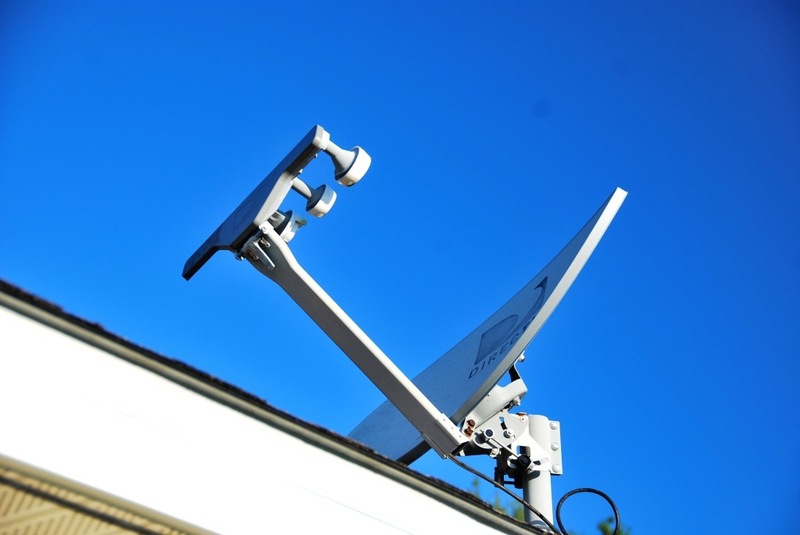 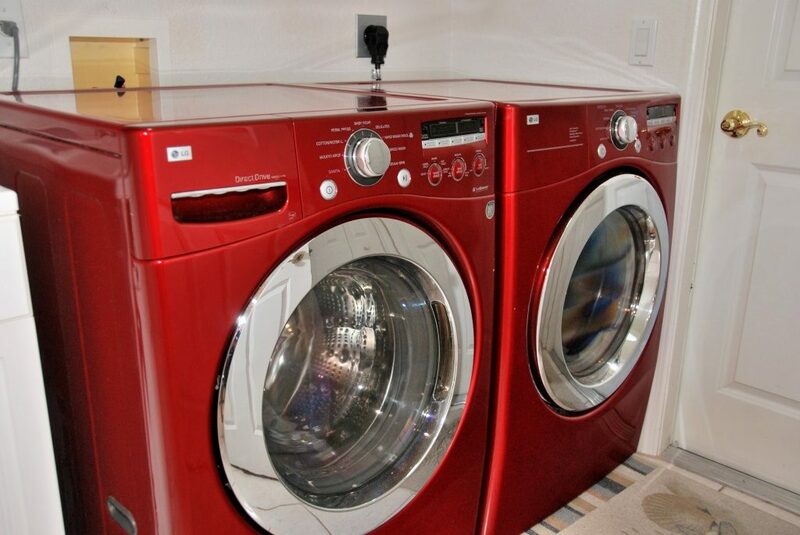 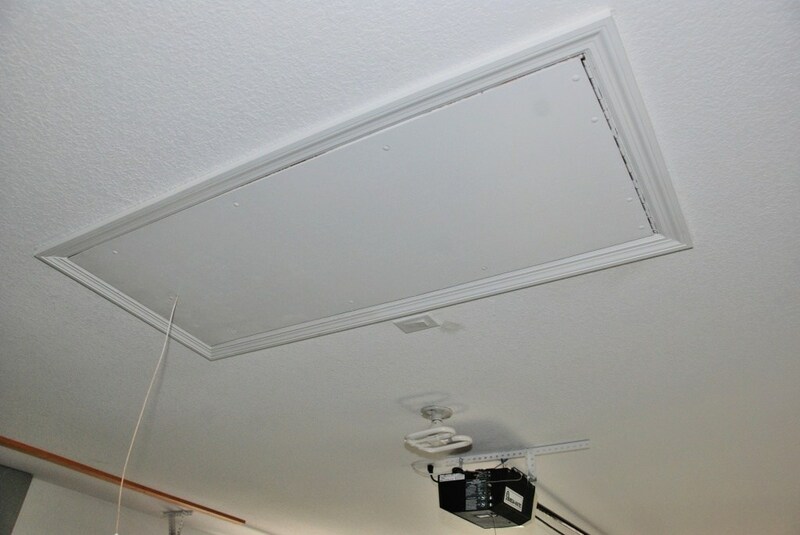 That can save you approx $1,000 annually in reduced insurance premiums. 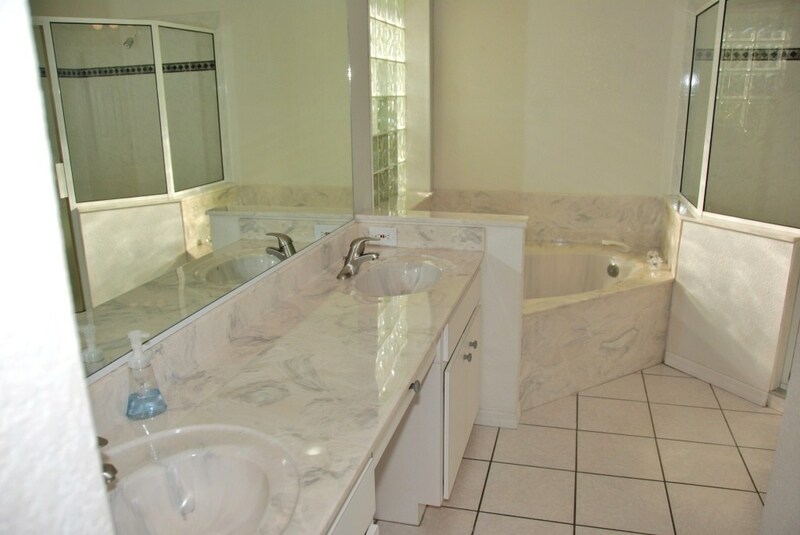 Interior features showcasing the focus on beauty, workmanship, and lifestyle include rounded corners, archways, ceramic tile throughout, triple pocket sliders, glass-block & transom windows, lead-crystal entry doors, solid surface counters, 2 pantries, an indoor laundry with LG appliances, Manabloc plumbing, a cultured-marble garden tub, an office/den w/ French doors, upgraded-fixtures, marble sills, raised panel doors, etc. 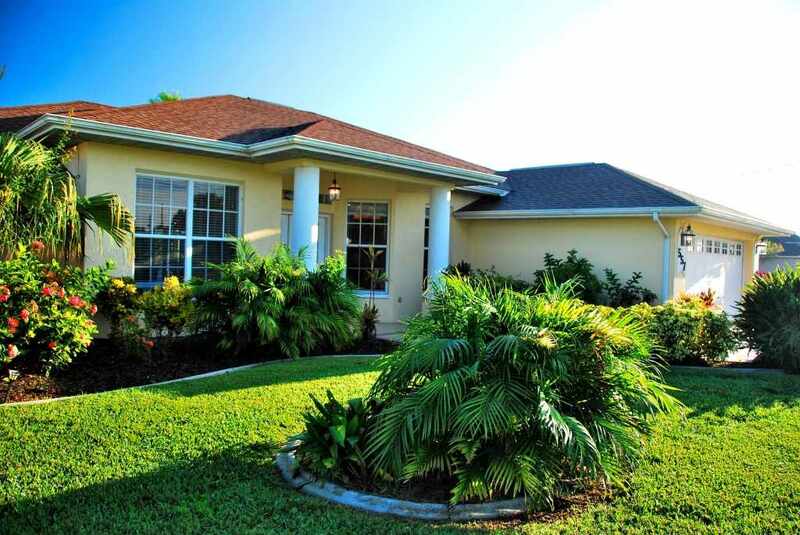 Exterior features include a large heated pool, dedicated pool-bath, outdoor rain-shower, triple-layer of exterior paint, well-water irrigation, and lush-tropical landscaping. 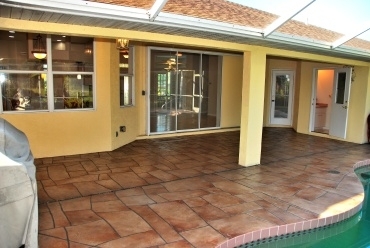 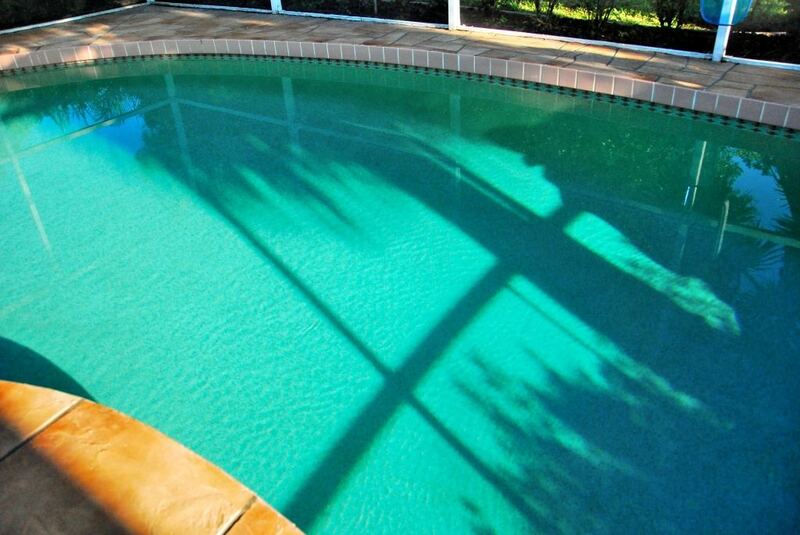 The driveway, lanai, and pool deck feature decorative-stamped concrete. 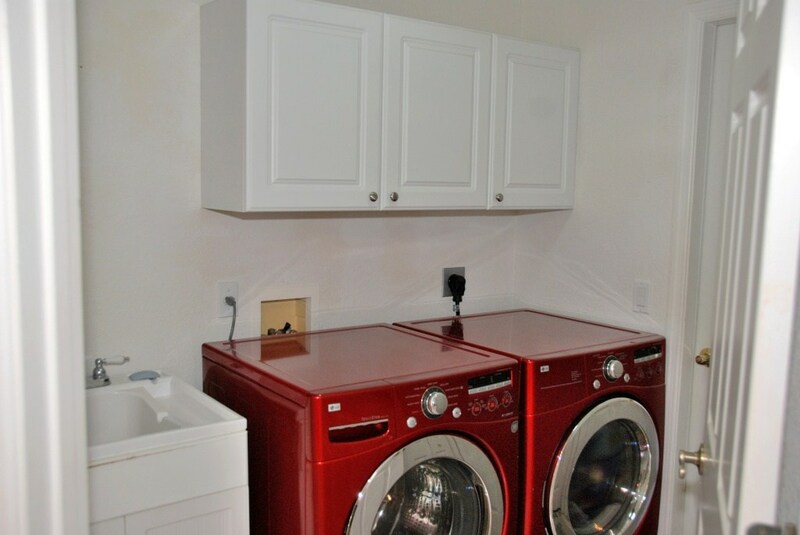 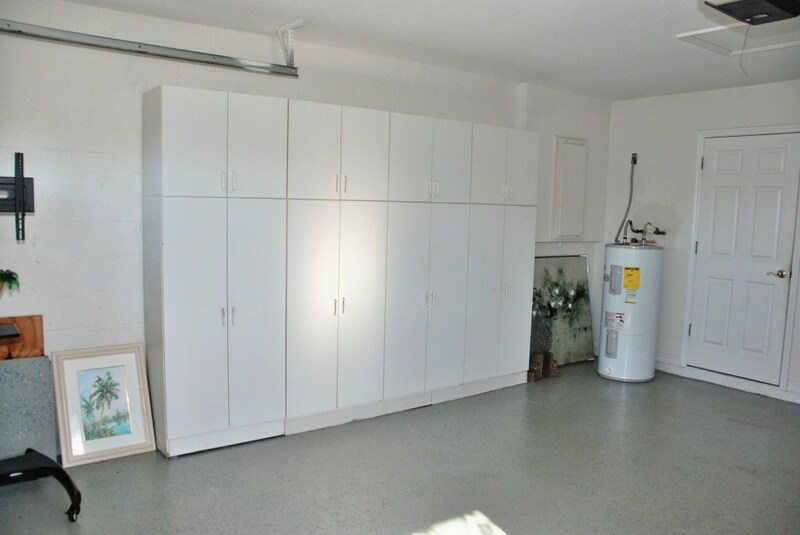 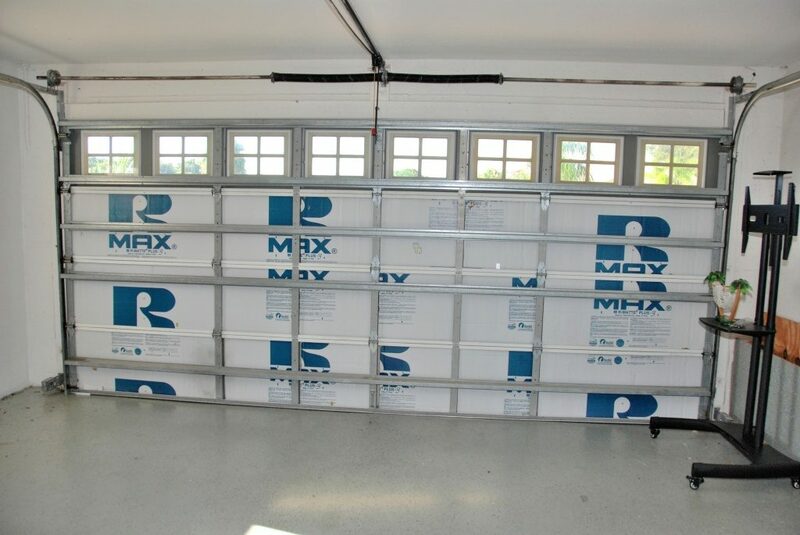 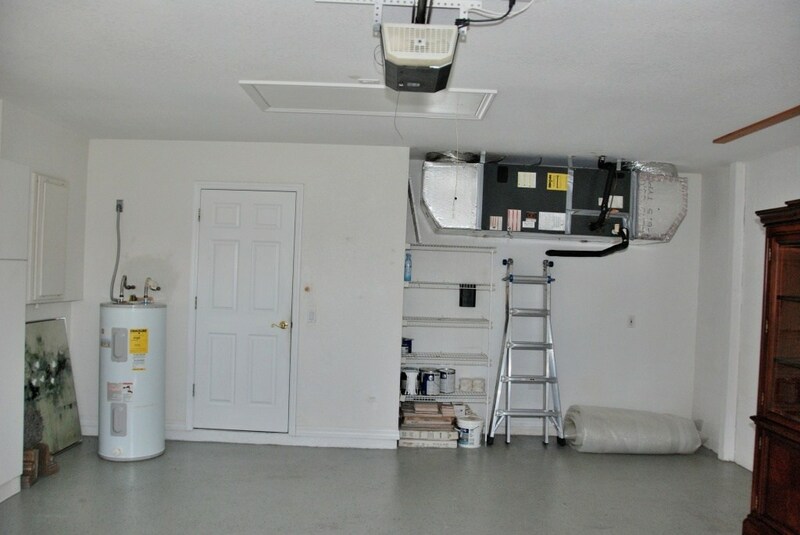 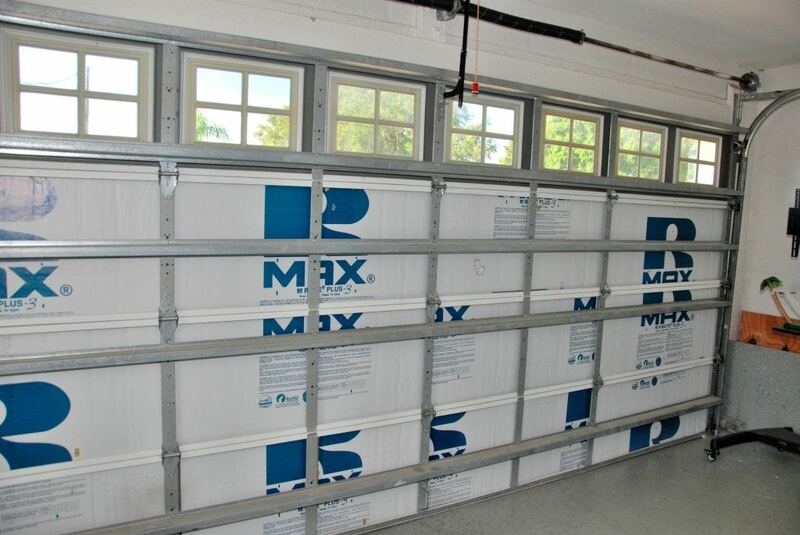 The garage features a thermal-insulated, hurricane-rated door, a boat/trailer bump-out, 8 storage cabinets, and painted floor.